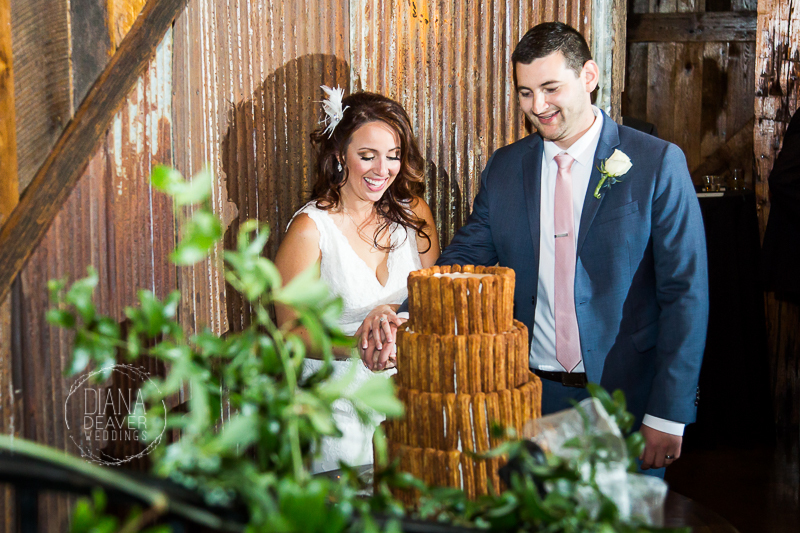 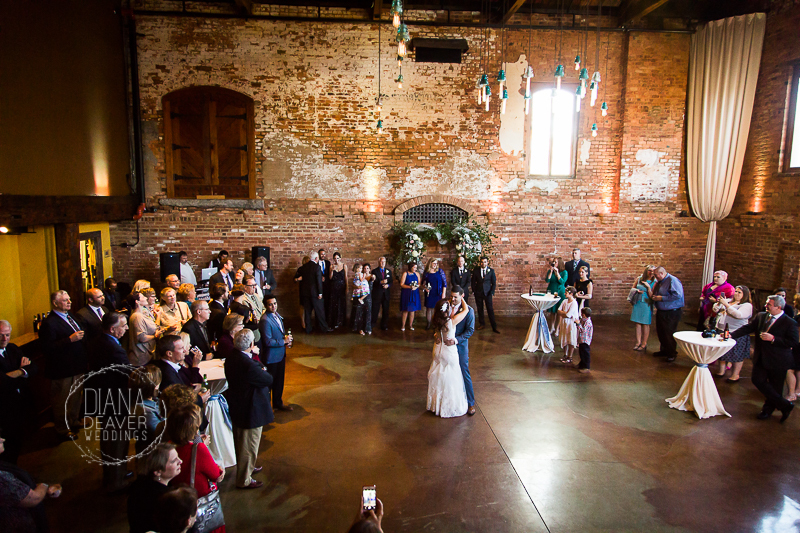 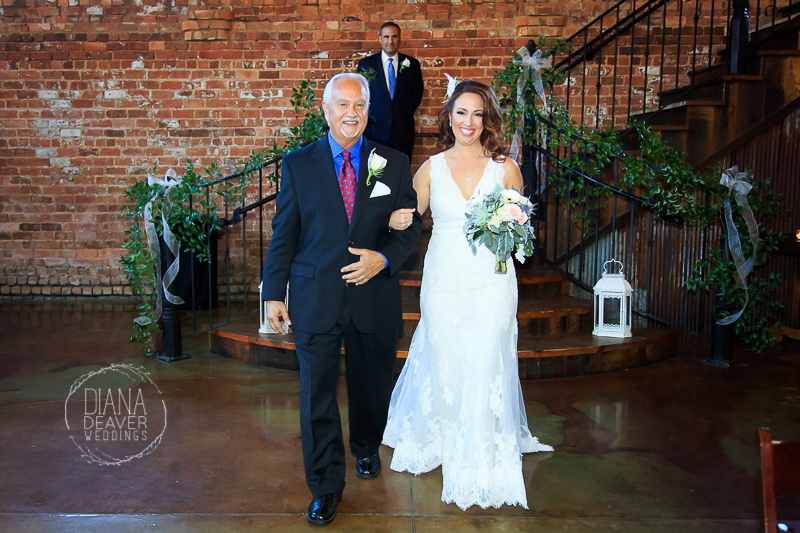 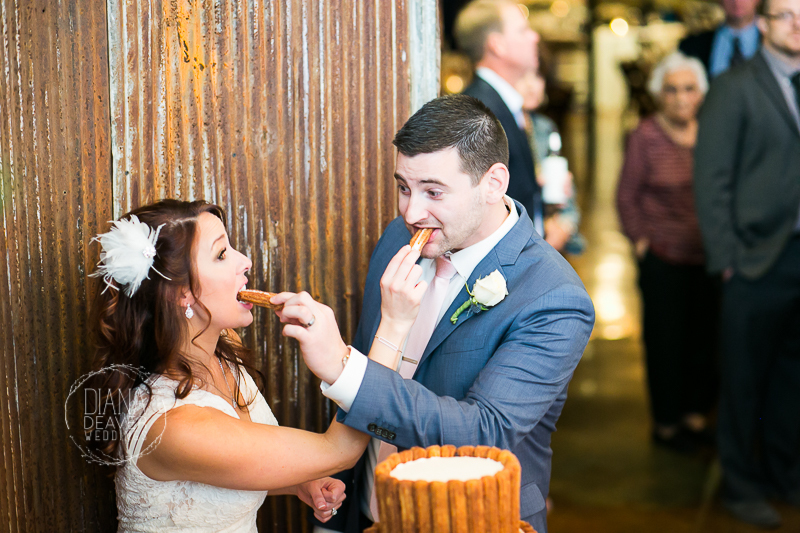 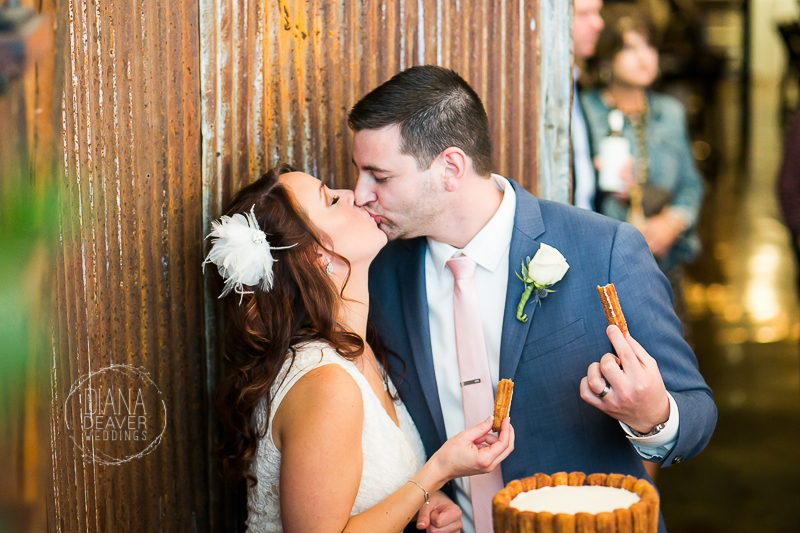 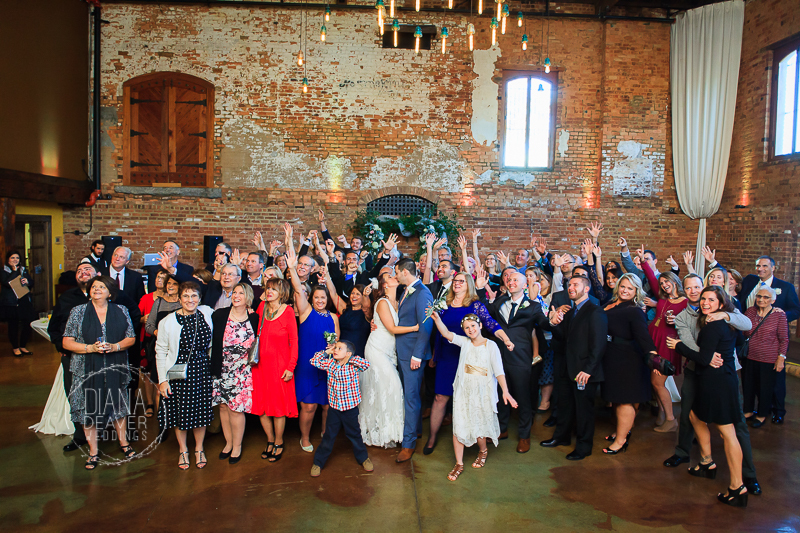 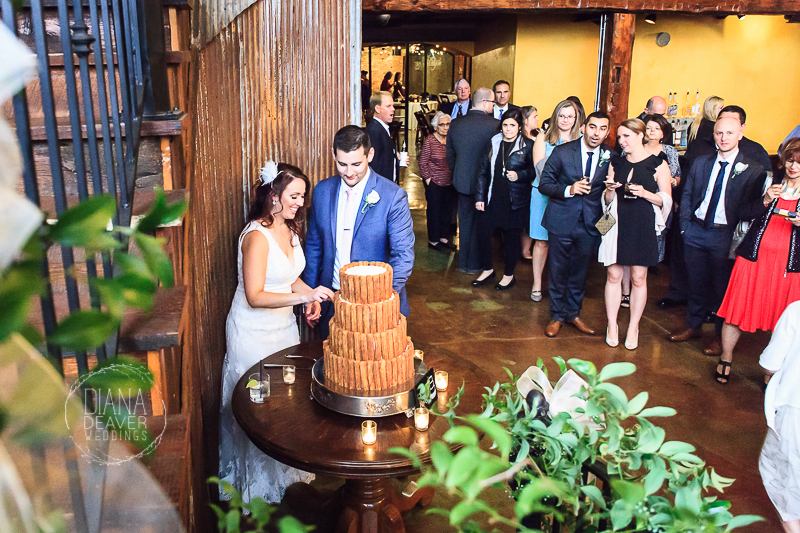 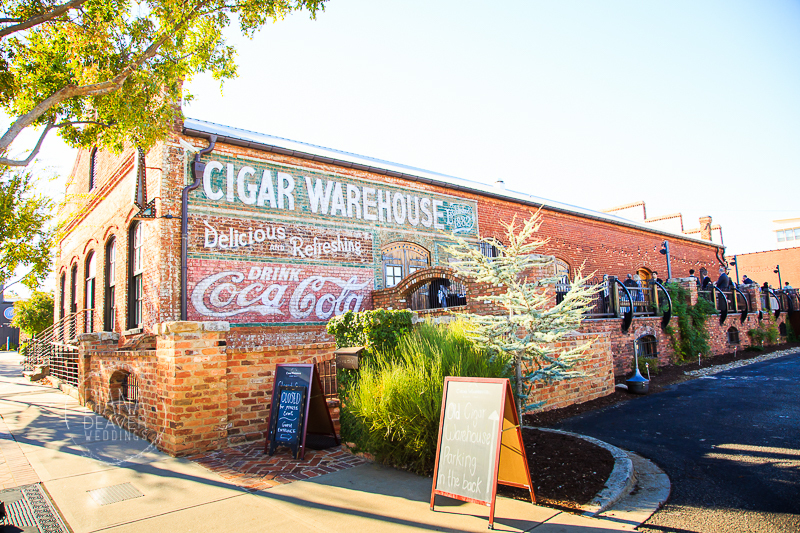 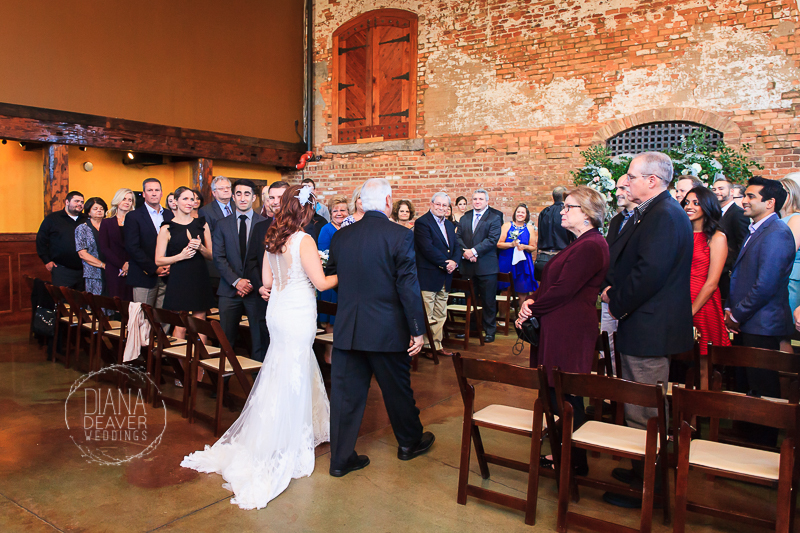 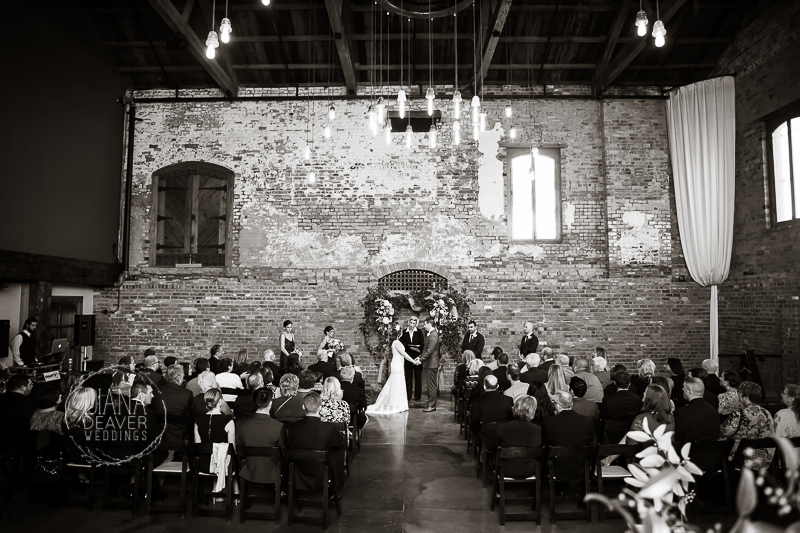 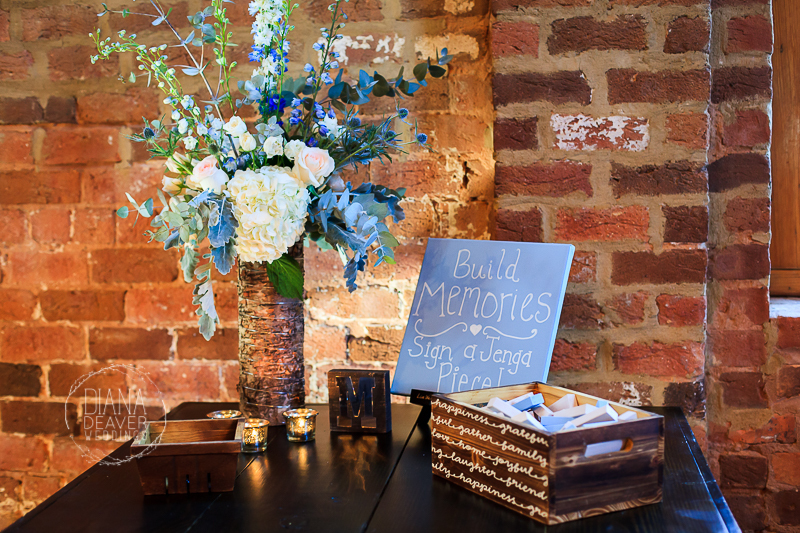 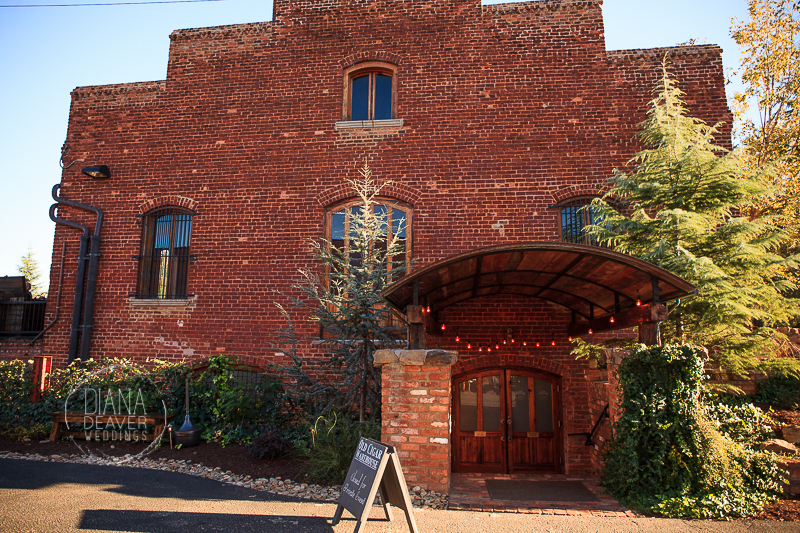 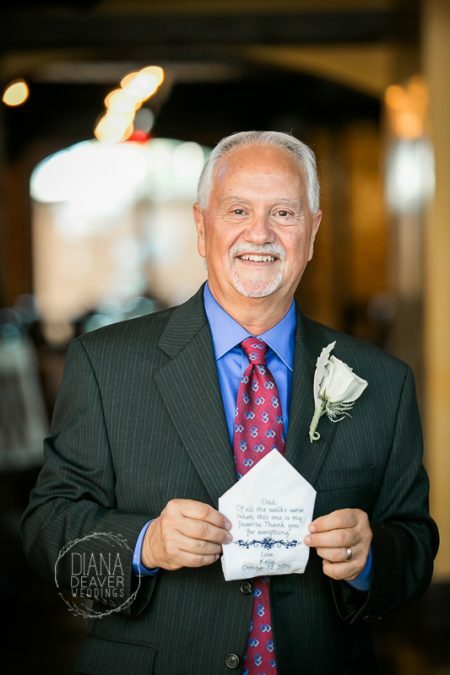 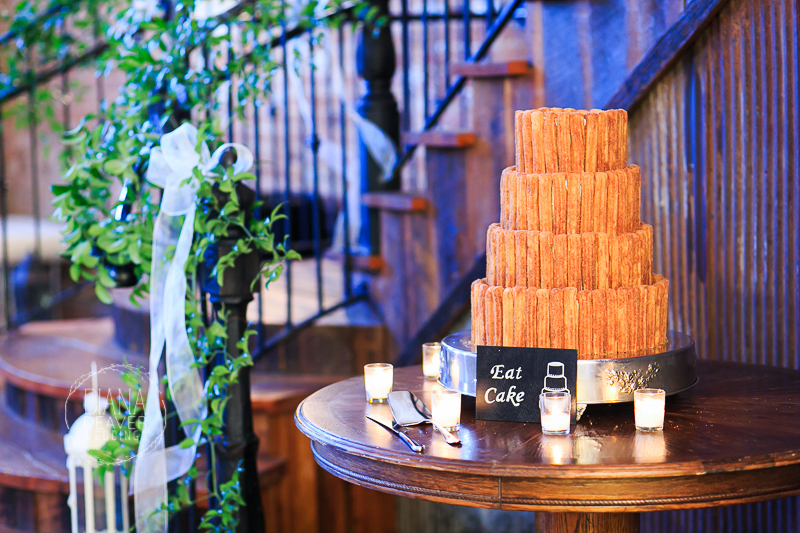 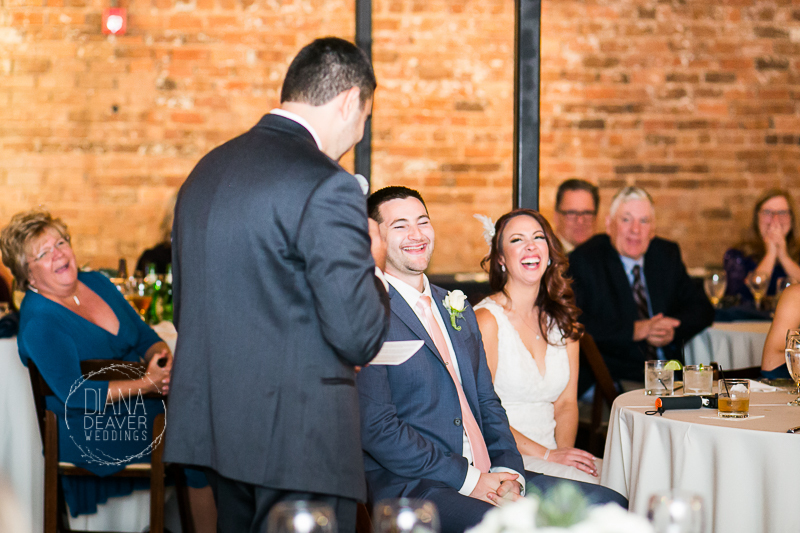 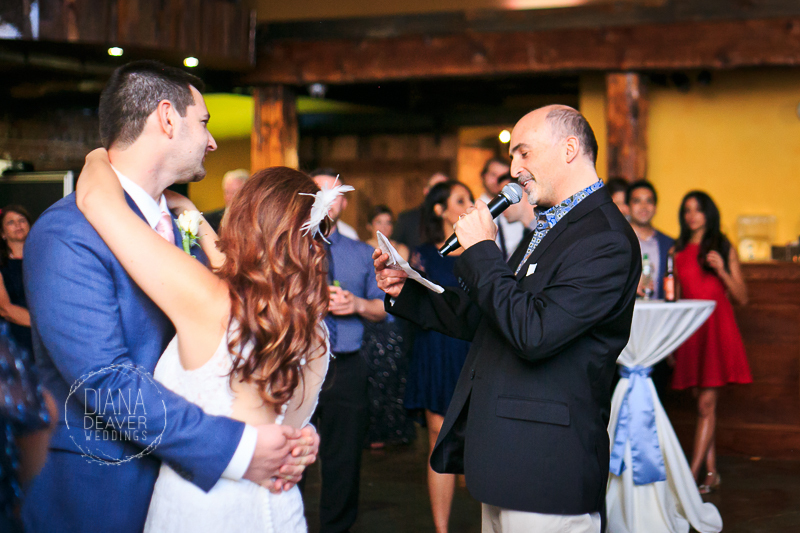 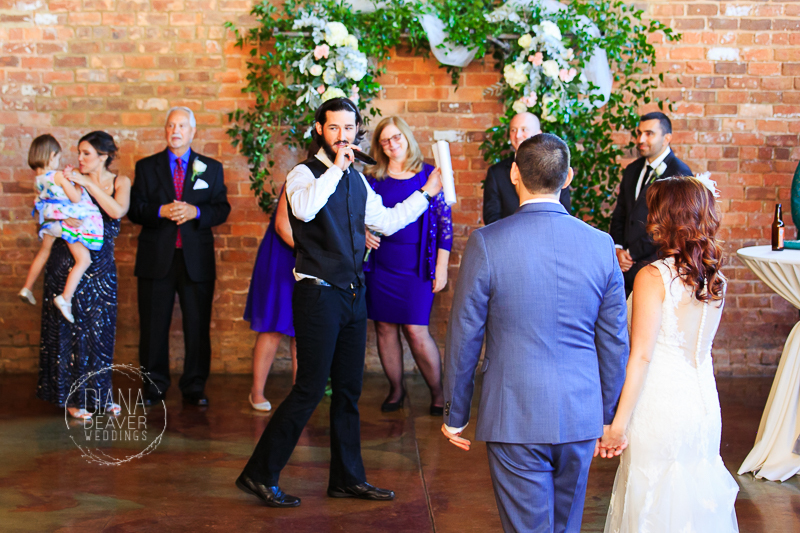 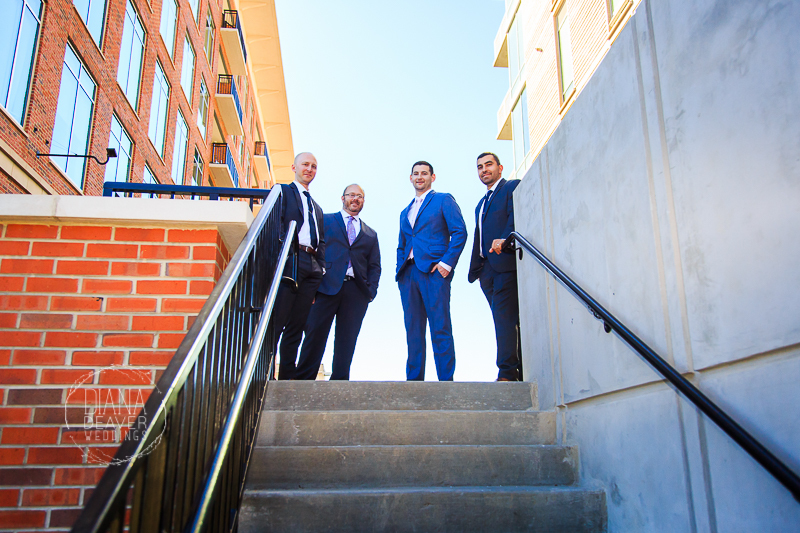 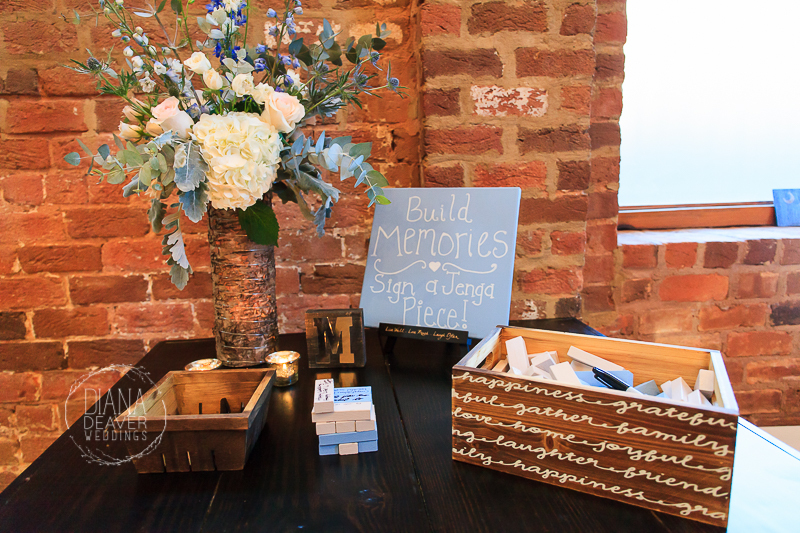 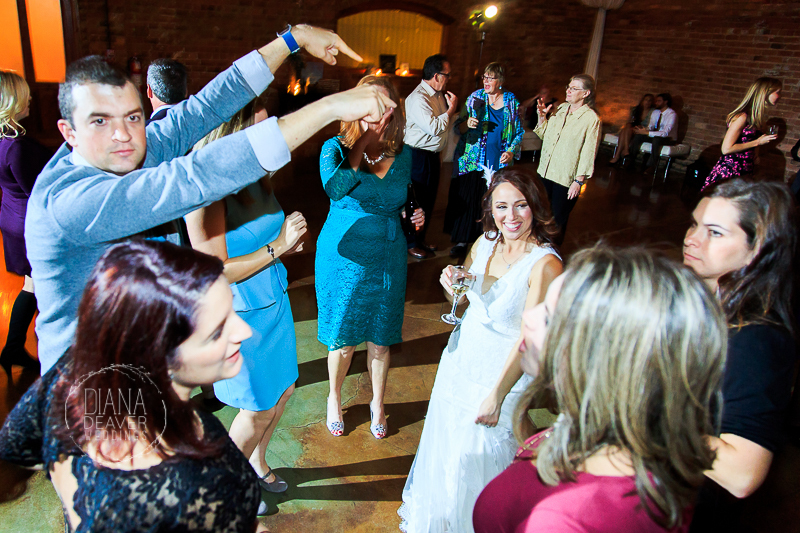 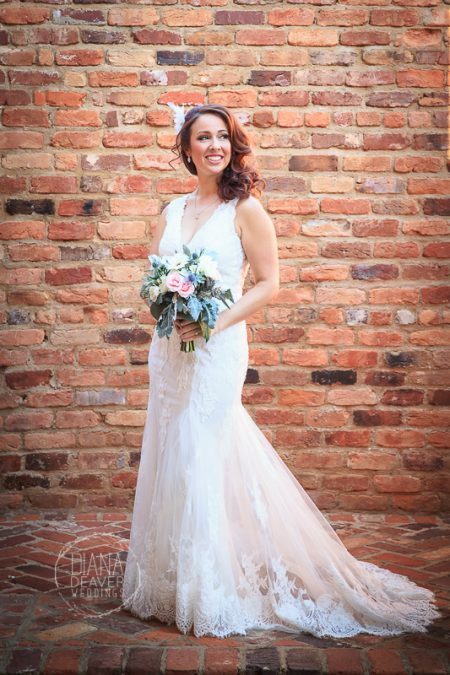 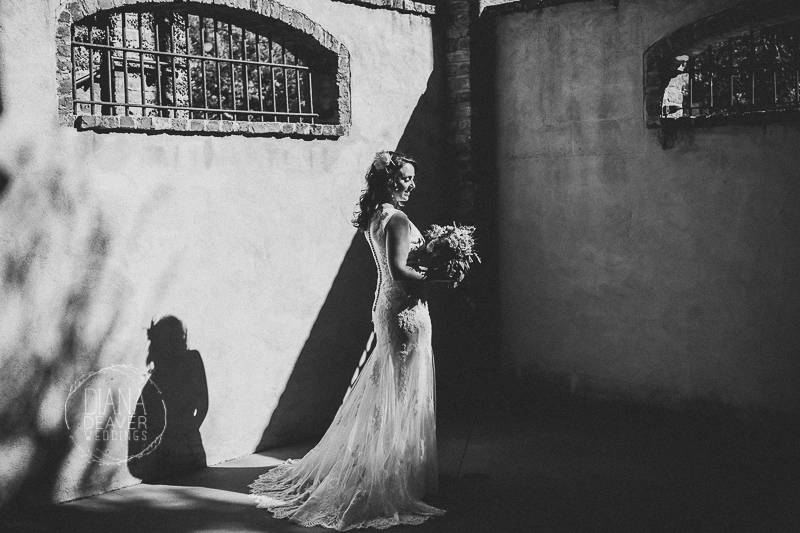 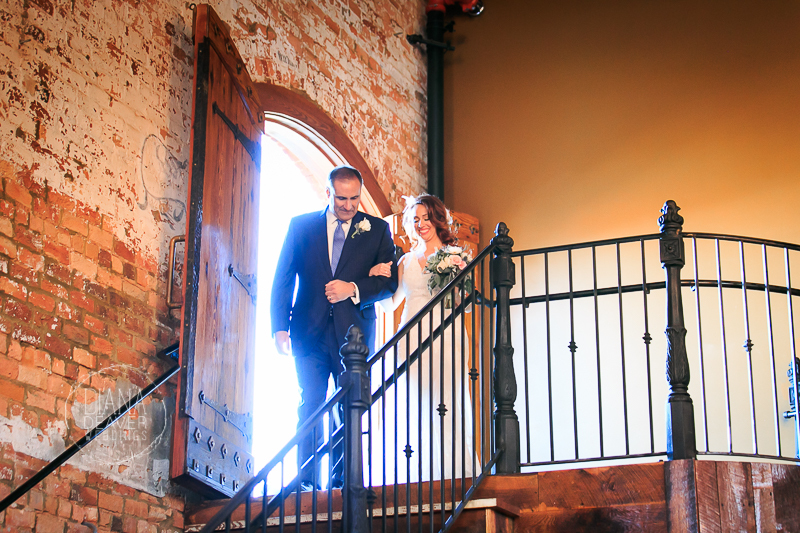 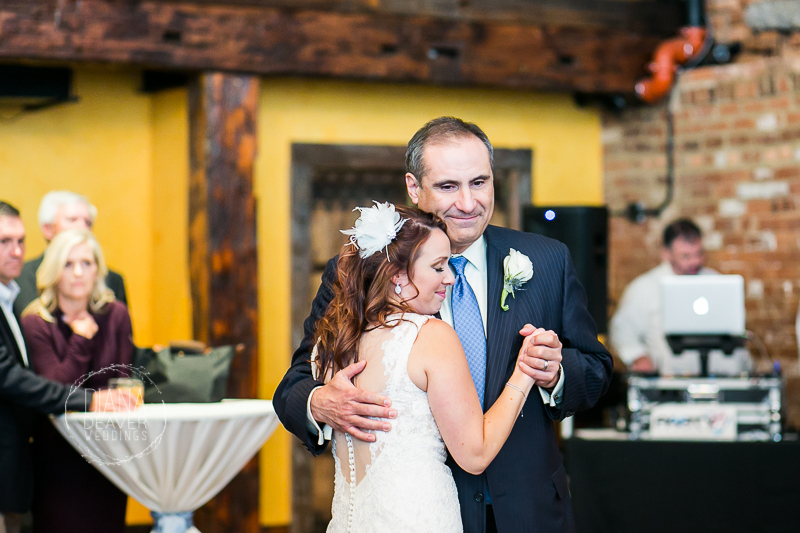 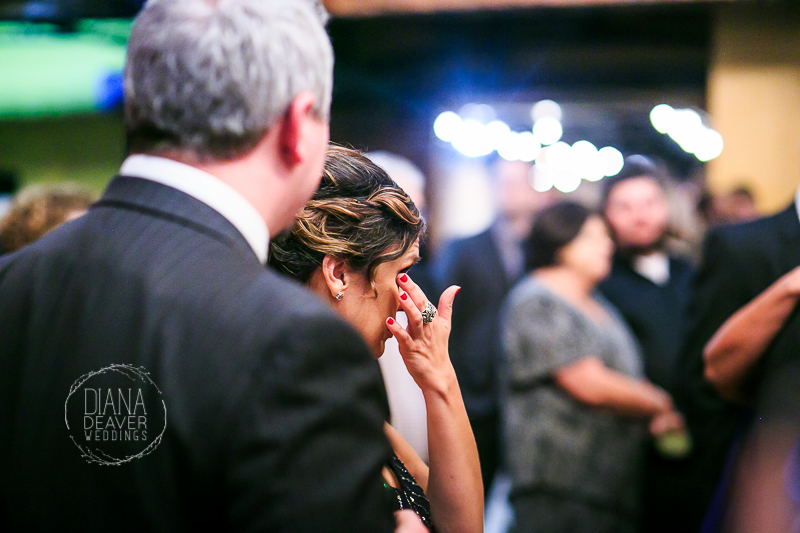 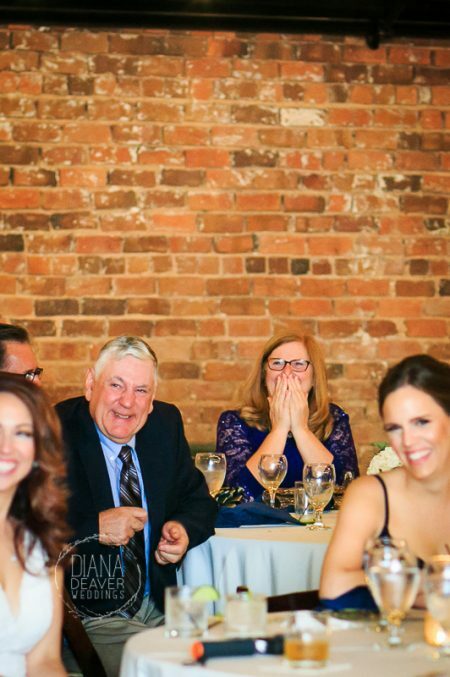 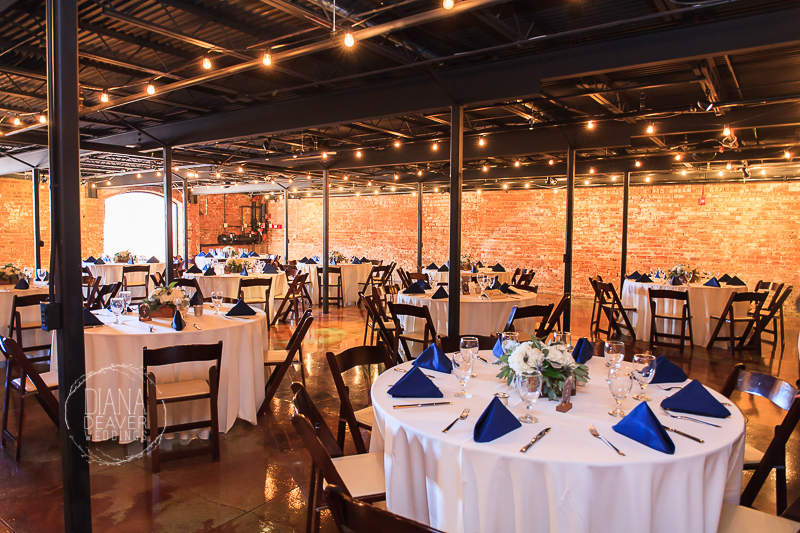 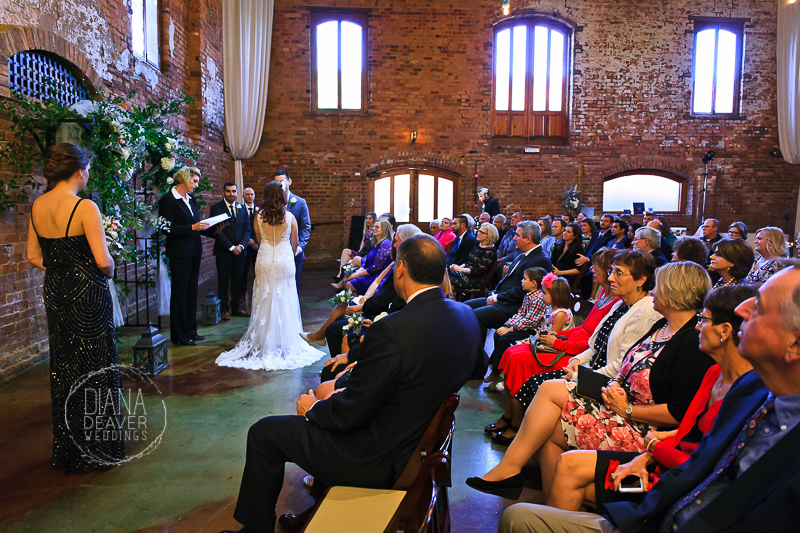 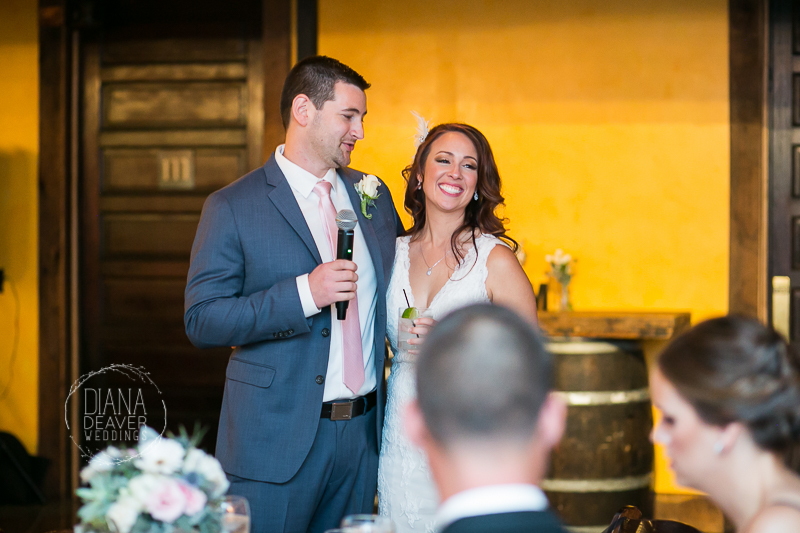 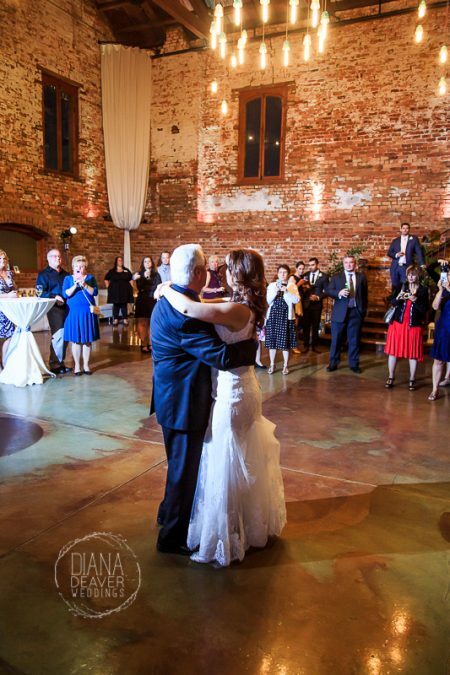 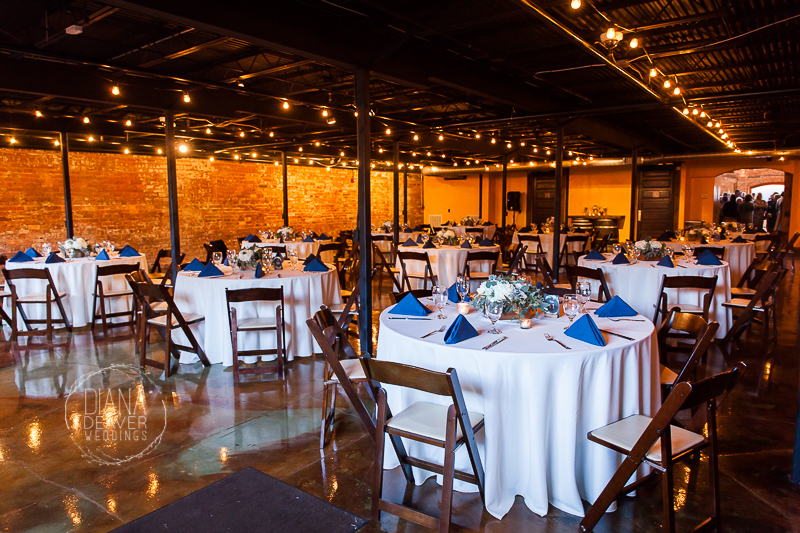 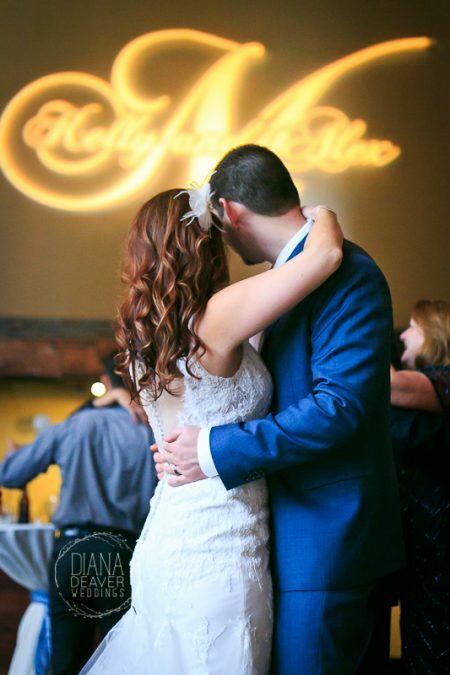 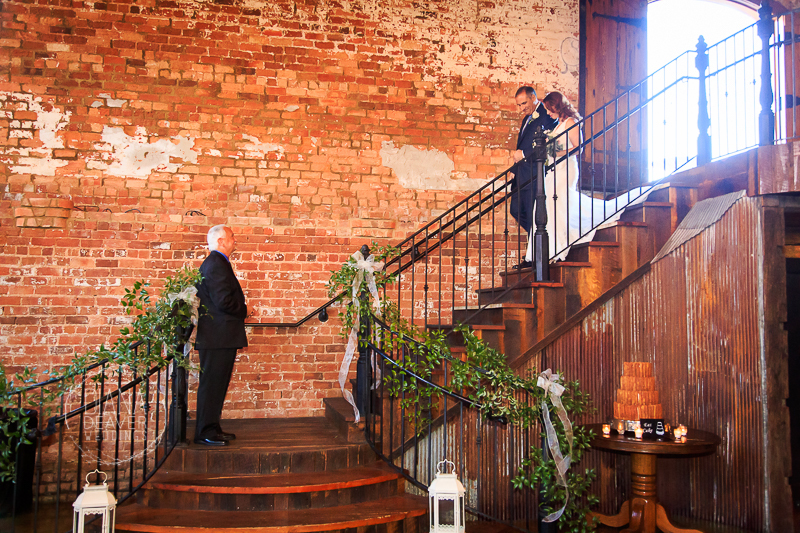 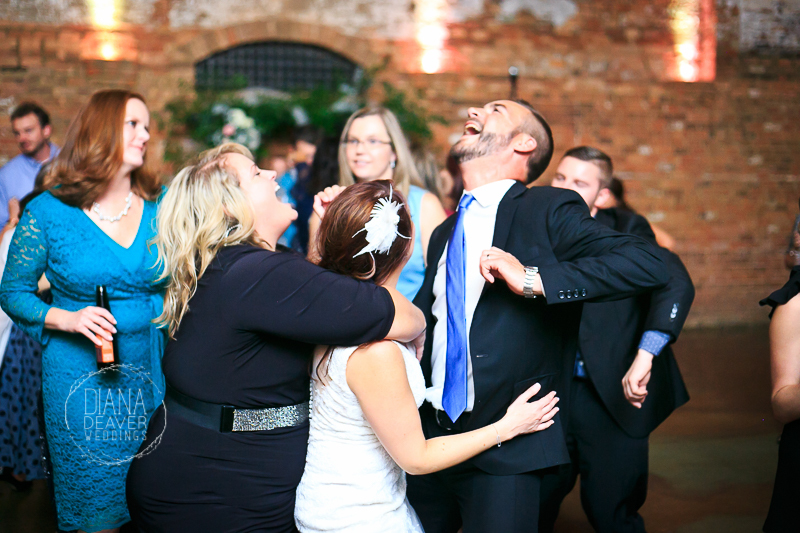 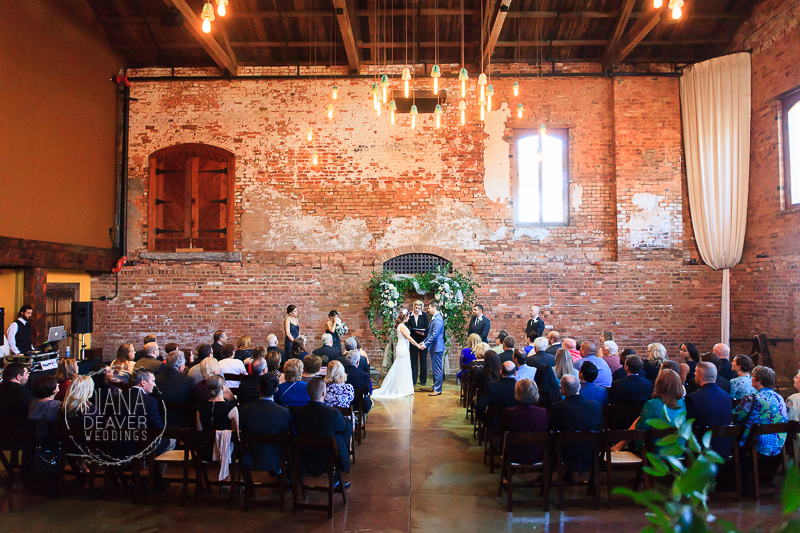 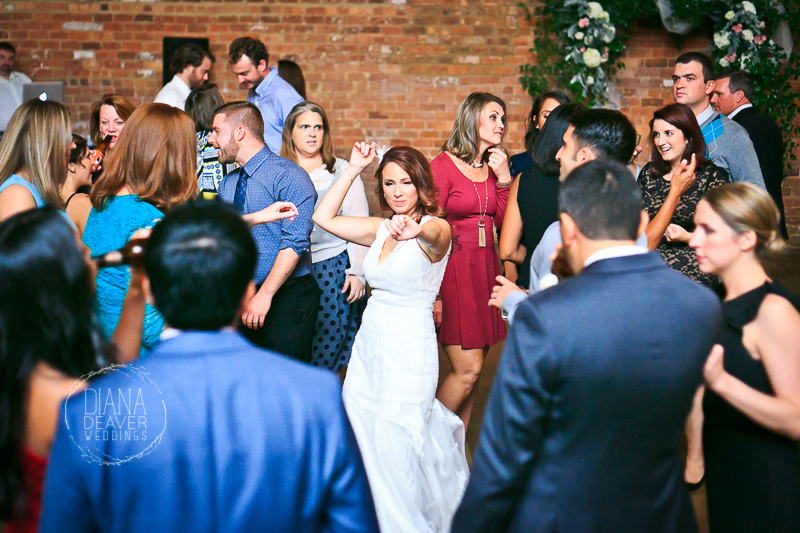 The Old Cigar Warehouse is a lovely wedding venue in Greenville SC. 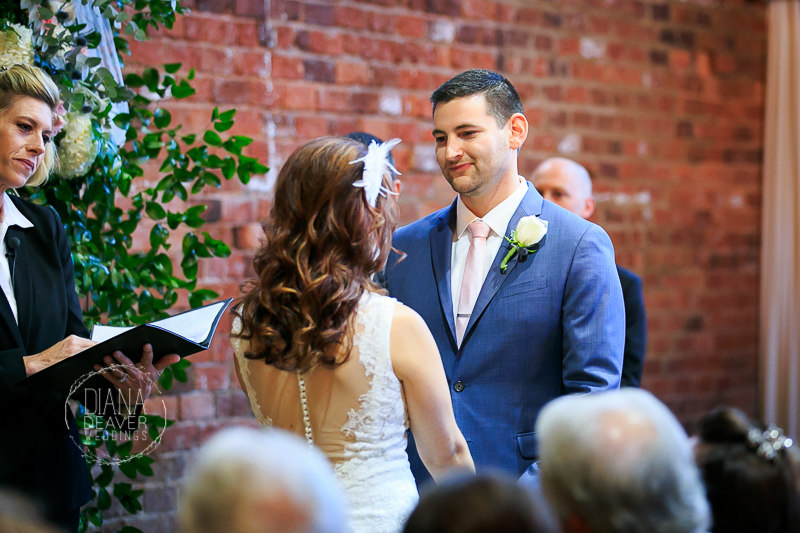 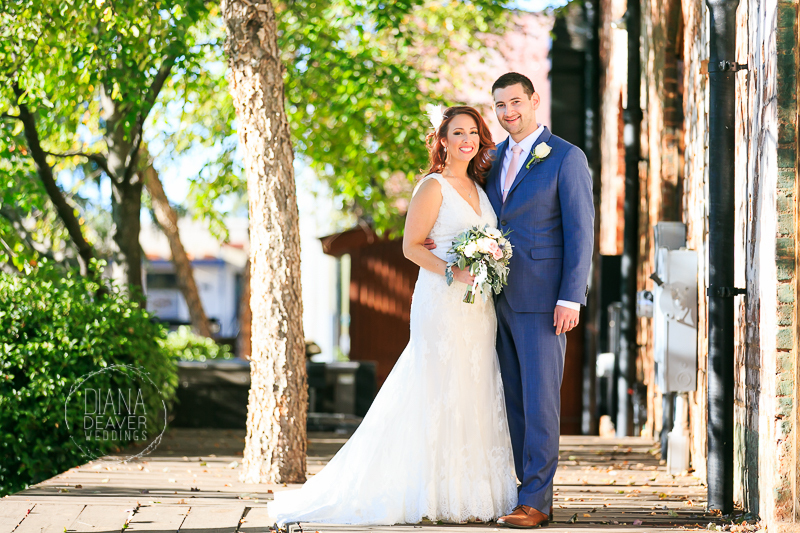 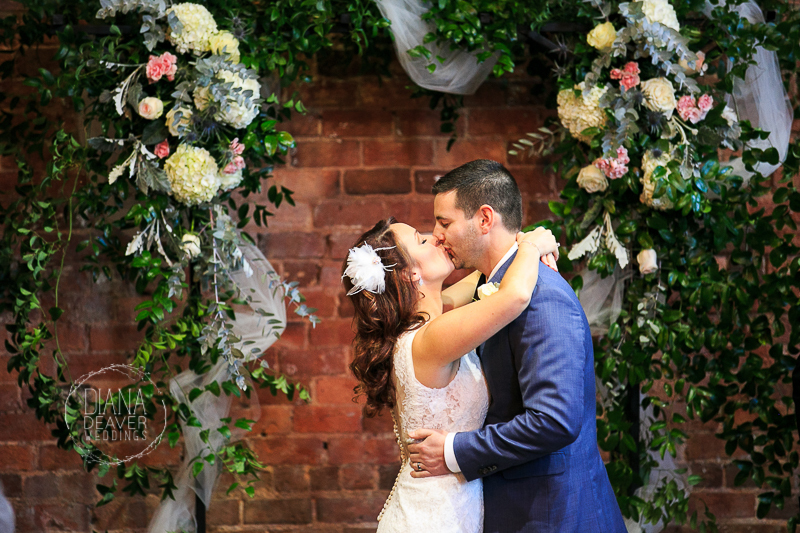 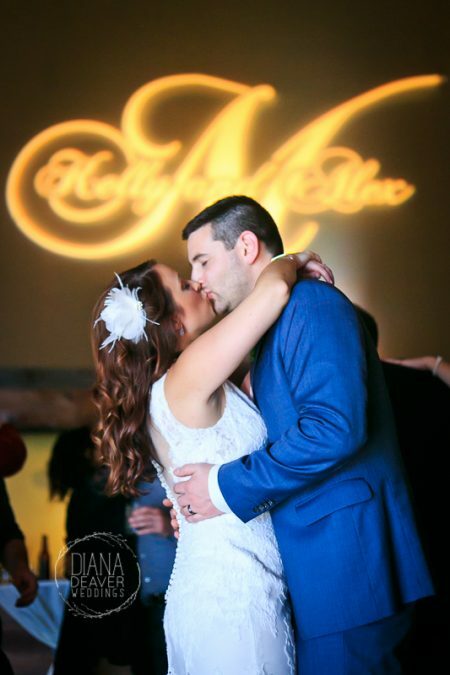 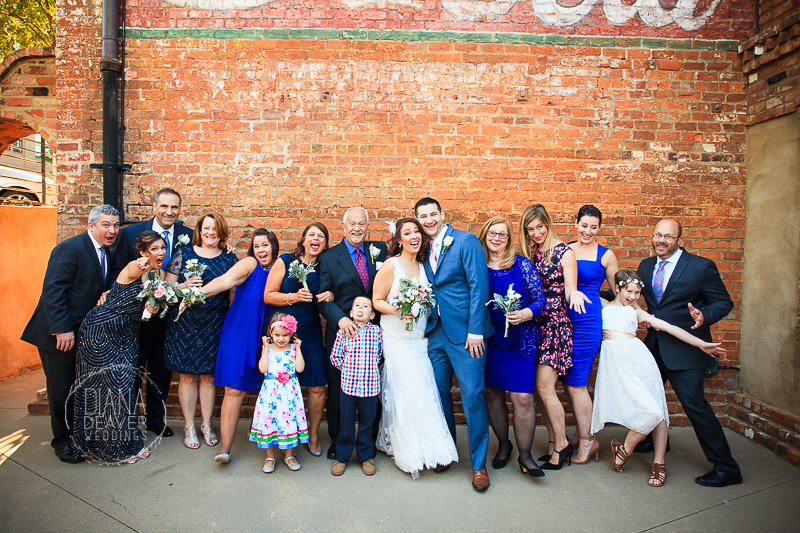 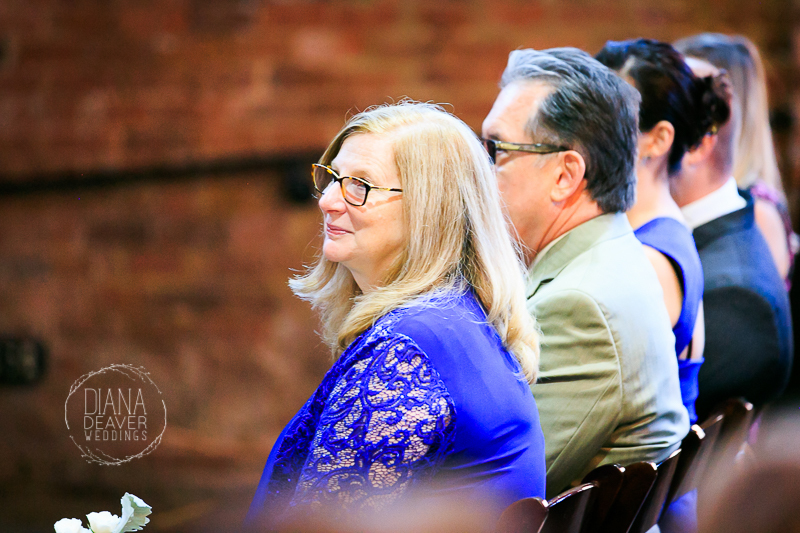 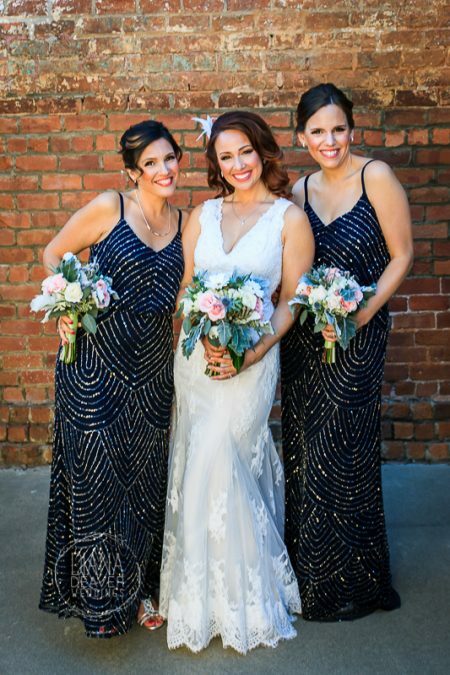 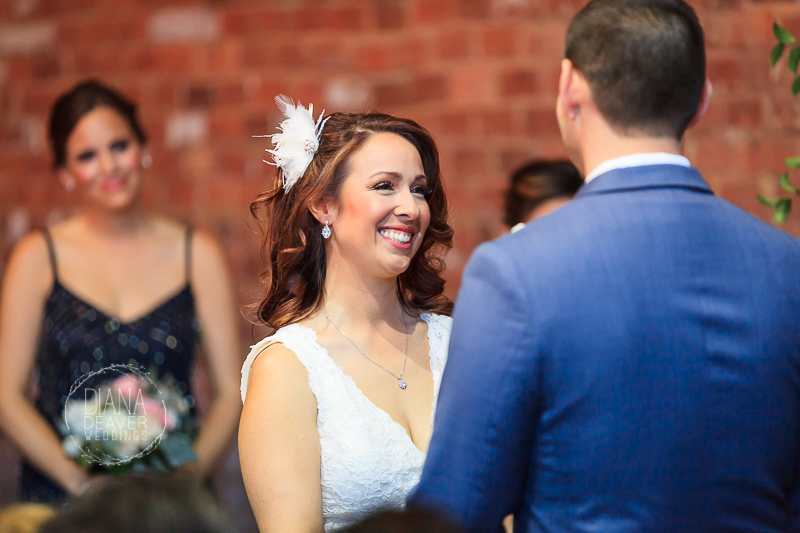 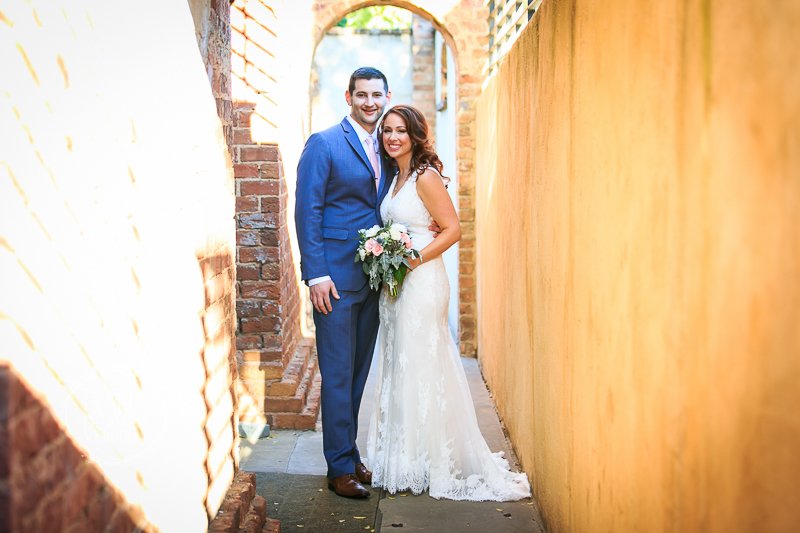 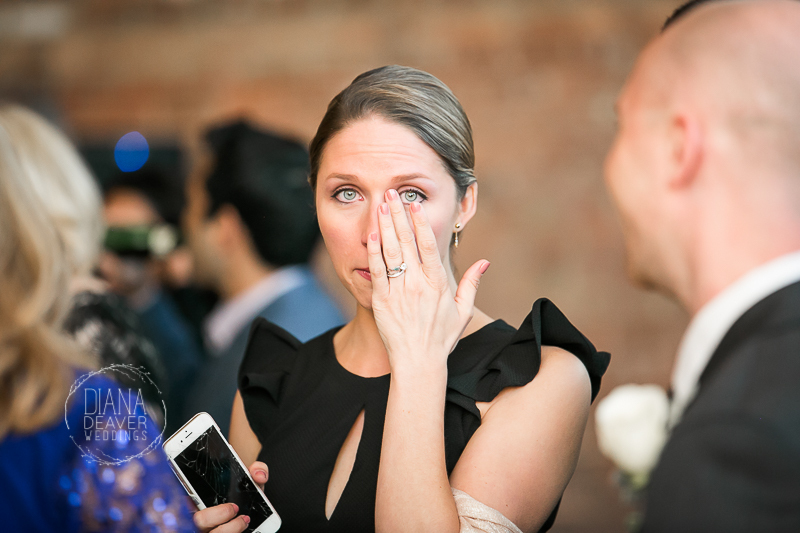 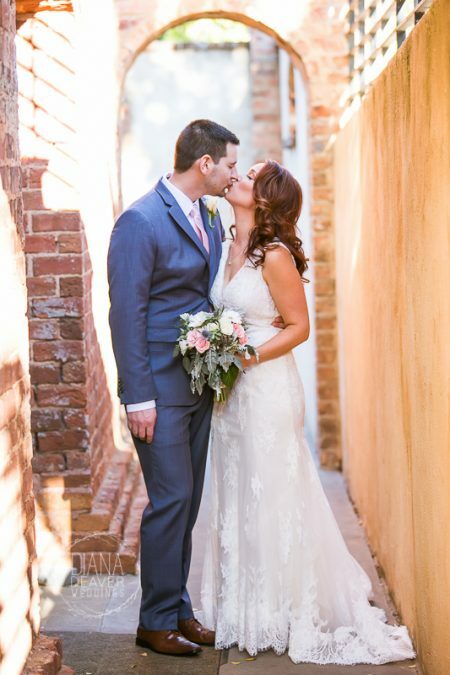 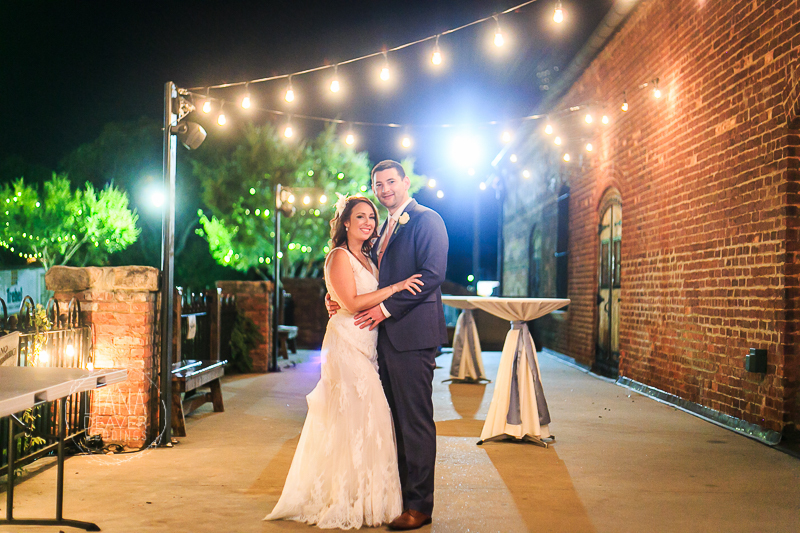 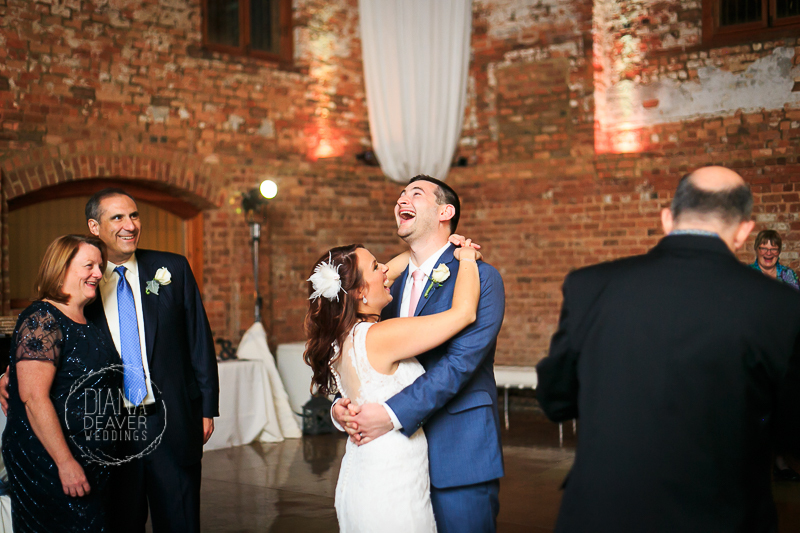 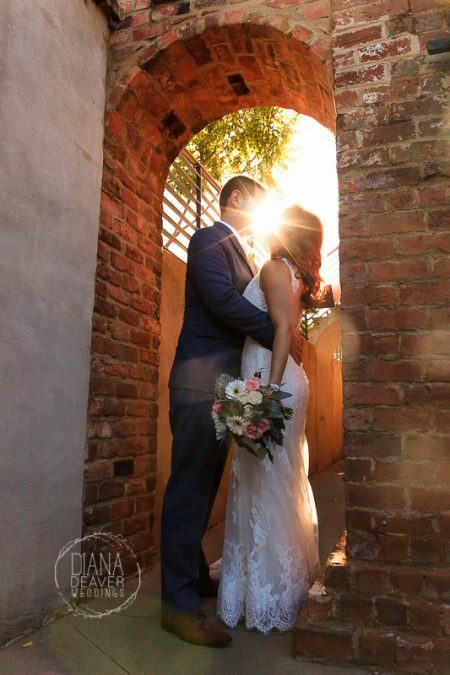 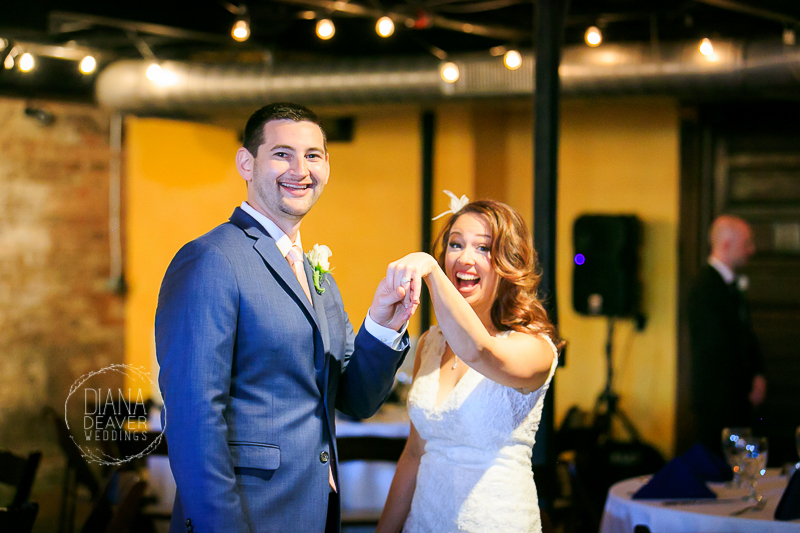 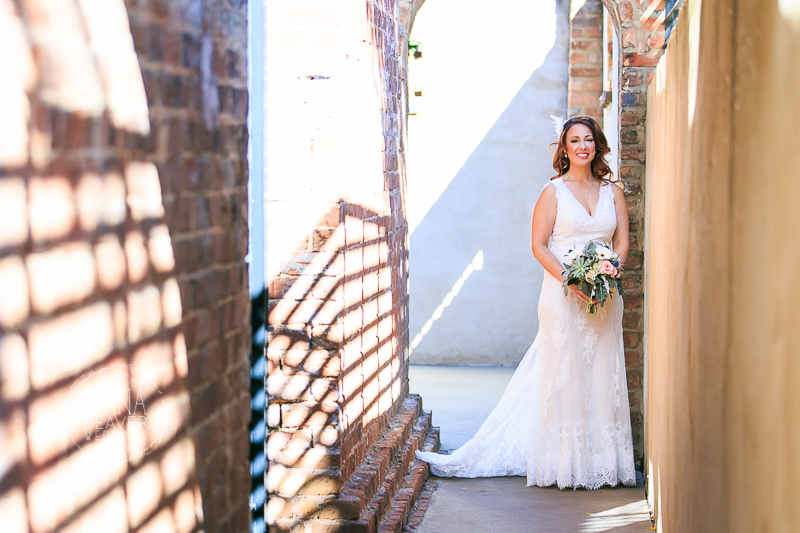 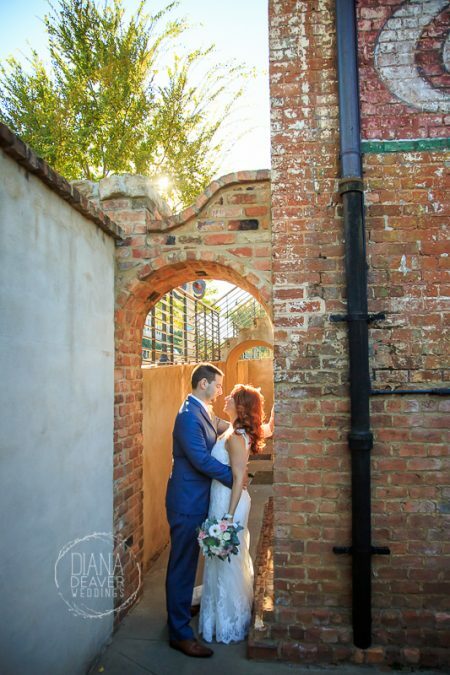 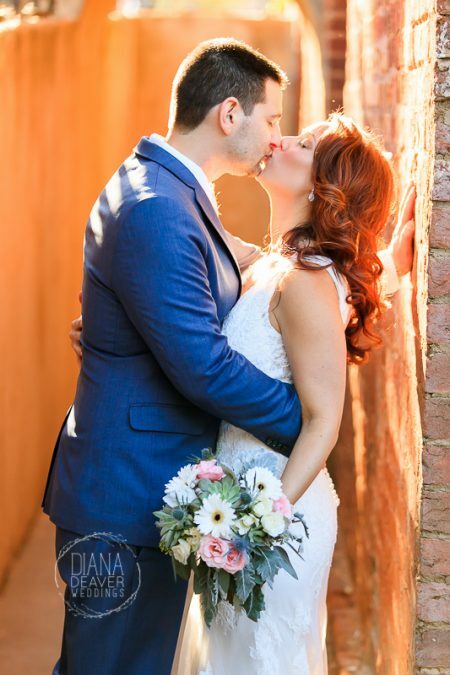 We photographed Kelly and Alex’s wedding there in 2016 and we loved the exposed brick, high ceilings and beautiful patio featured by this venue. 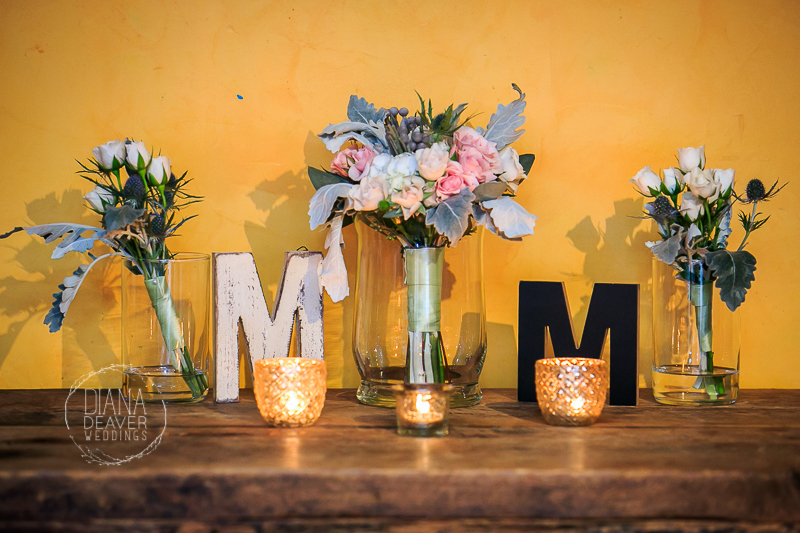 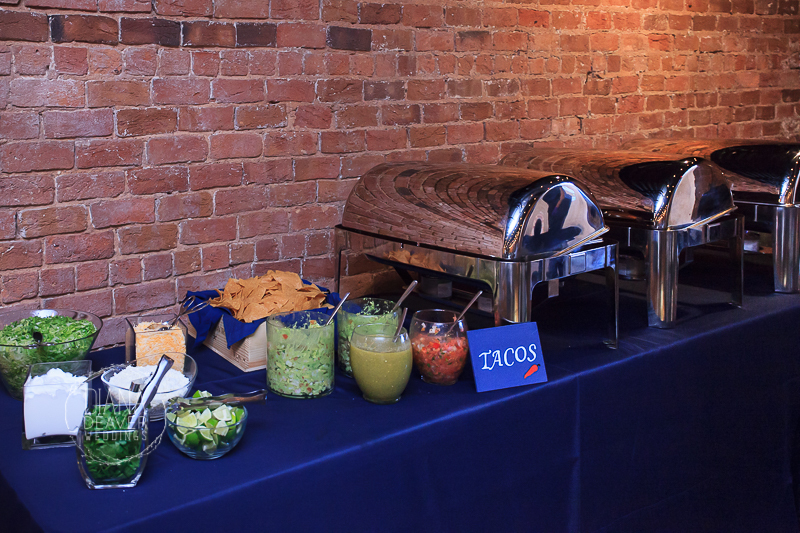 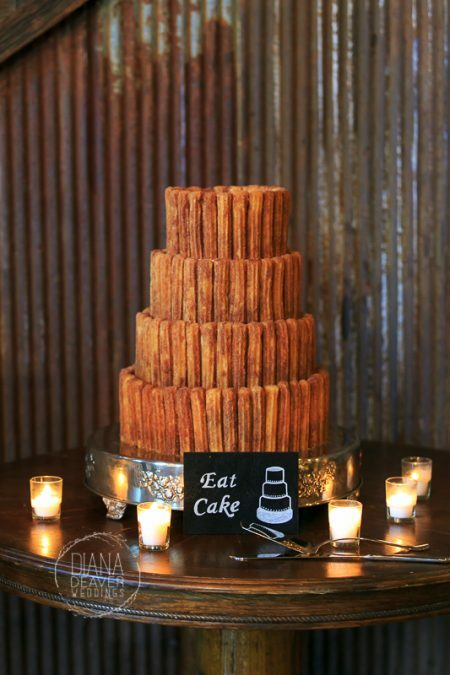 Alex and Kelly enhanced the venue with flowers and candles and added a lovely Hispanic flare they with their taco bar and churro cake. 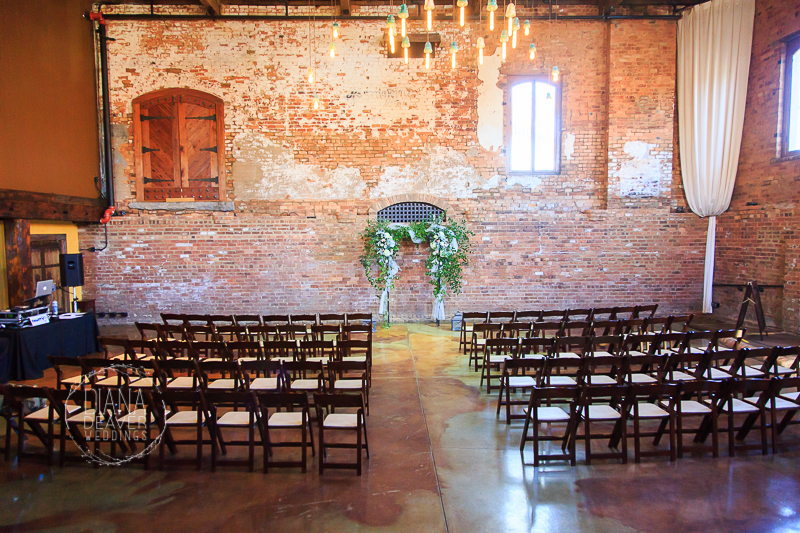 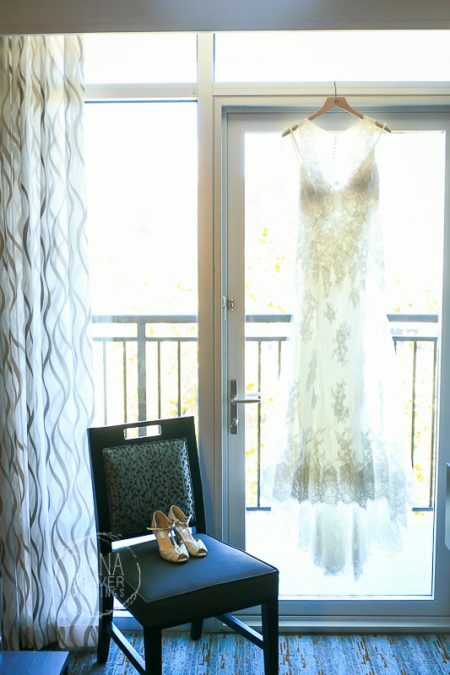 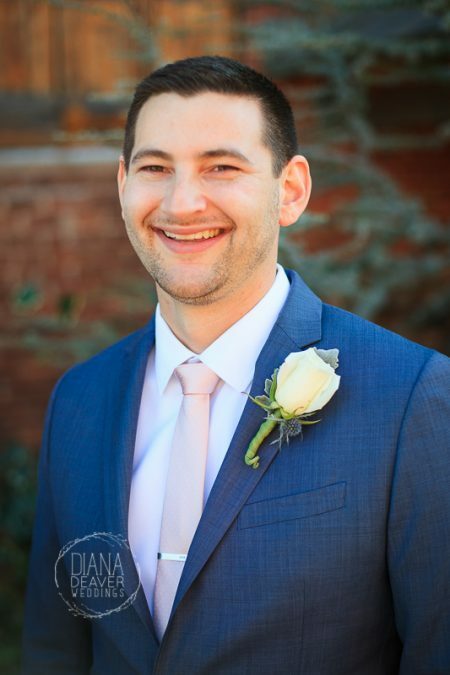 If you’re planning on getting married there you may enjoy seeing some of the following photo examples of how they used the space and what the lighting looks like inside. 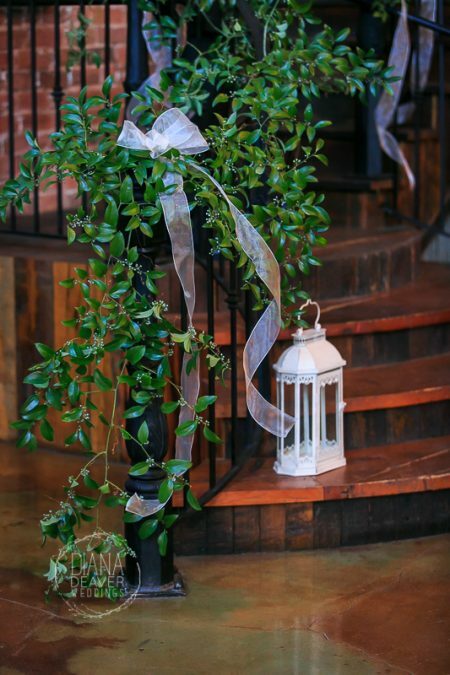 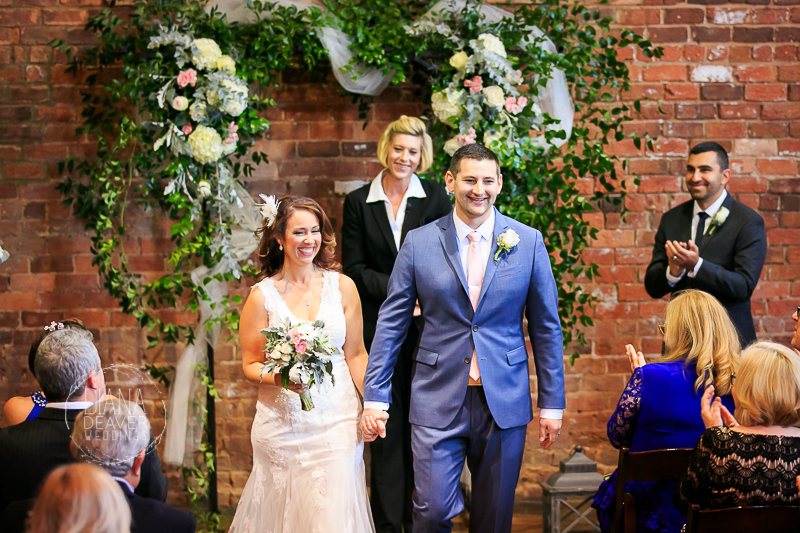 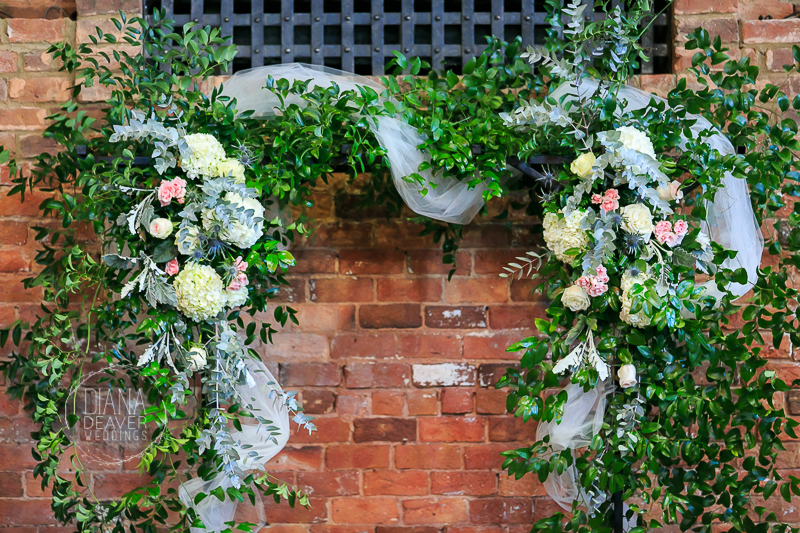 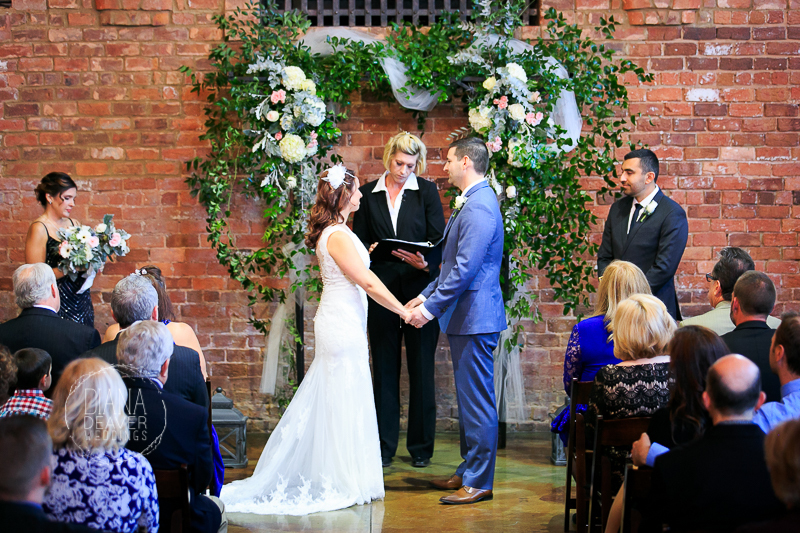 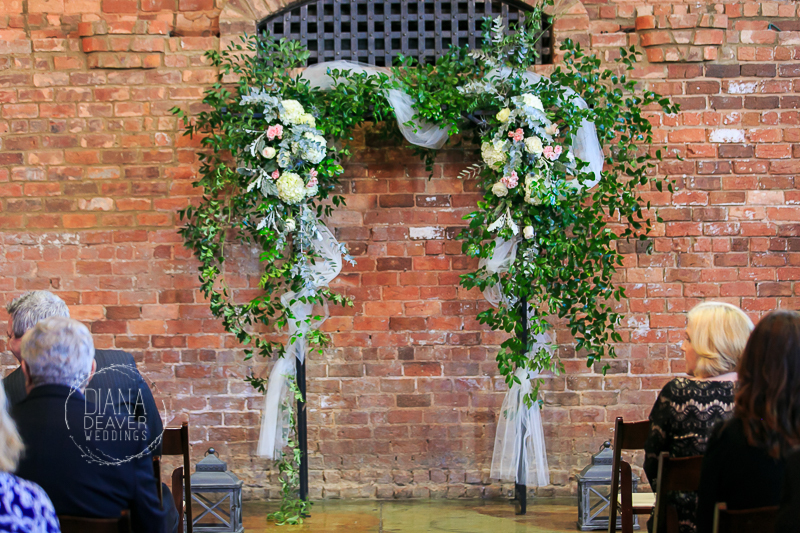 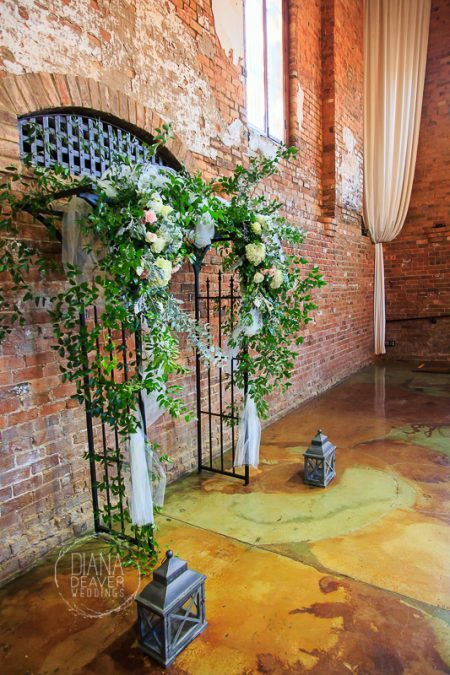 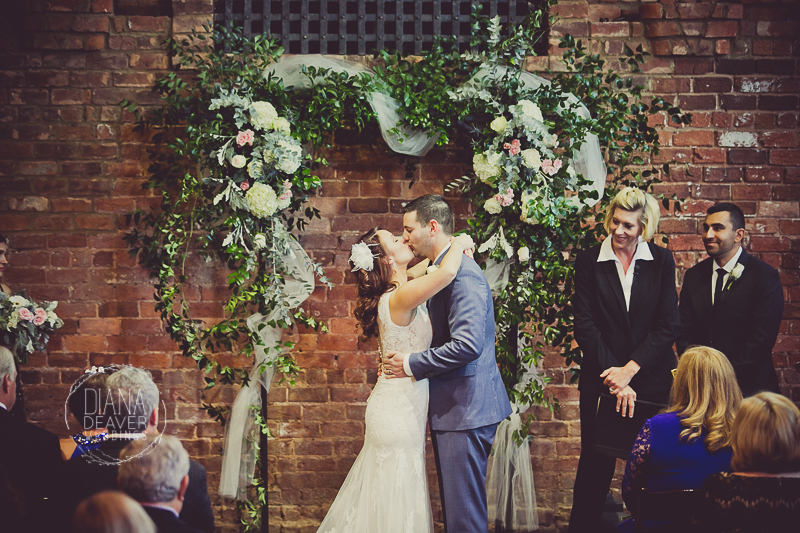 The floral arrangement on the ceremony arch and the added greenery on the long stairway were a lovely addition. 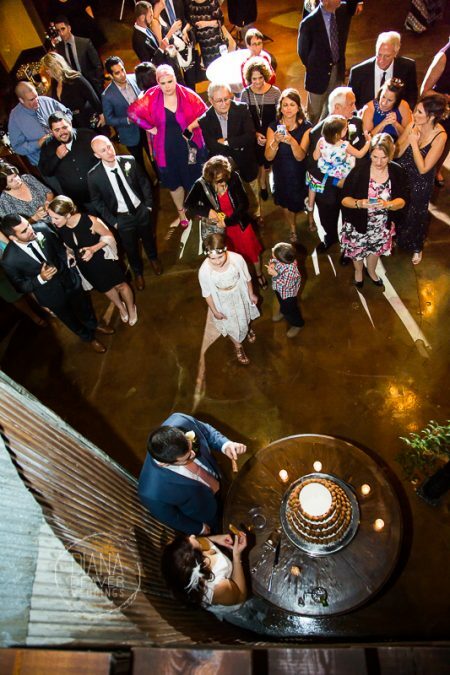 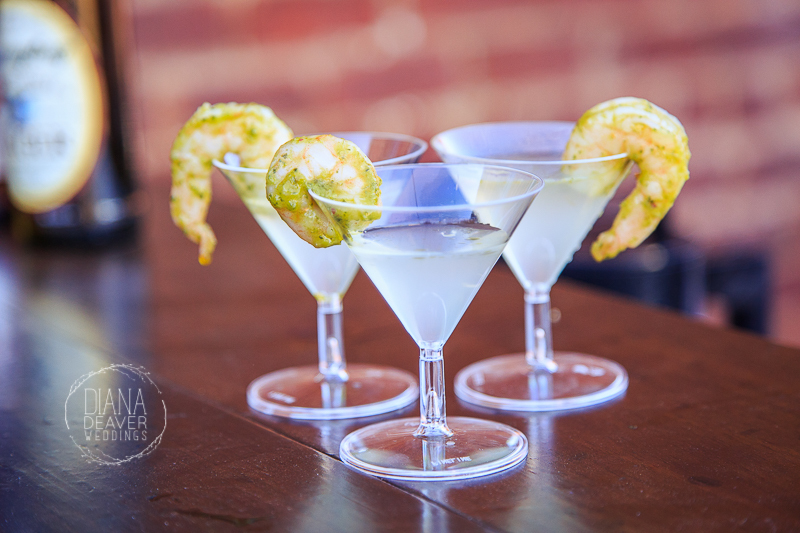 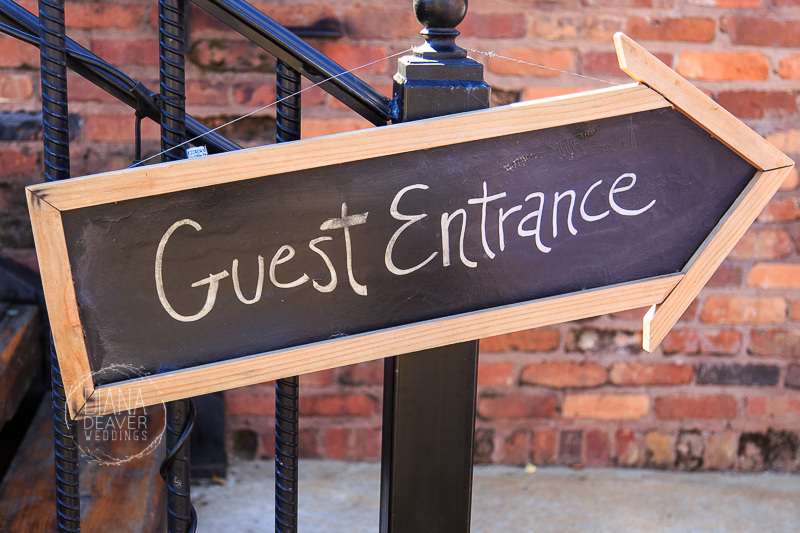 The guests loved the outdoor cocktail hour on the patio. 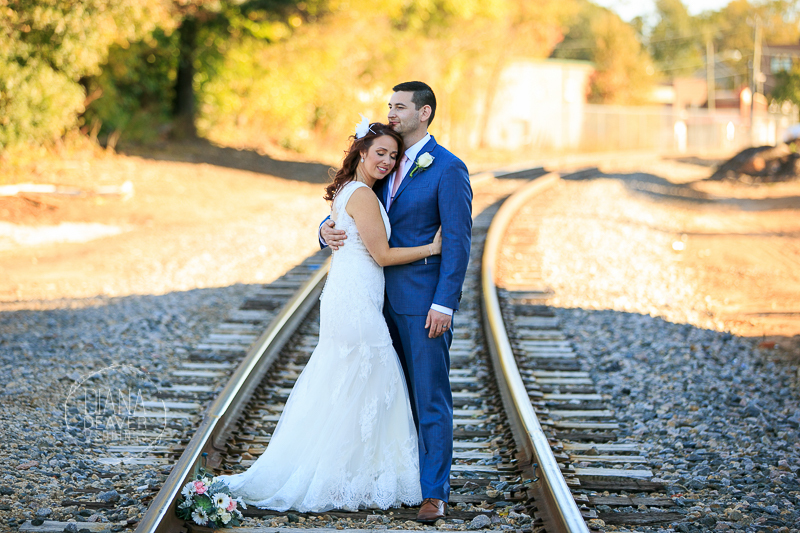 We were able to steal the couple away from their party for about 15 minutes and used the area around the venue to capture some romantic photos of just the two of them. 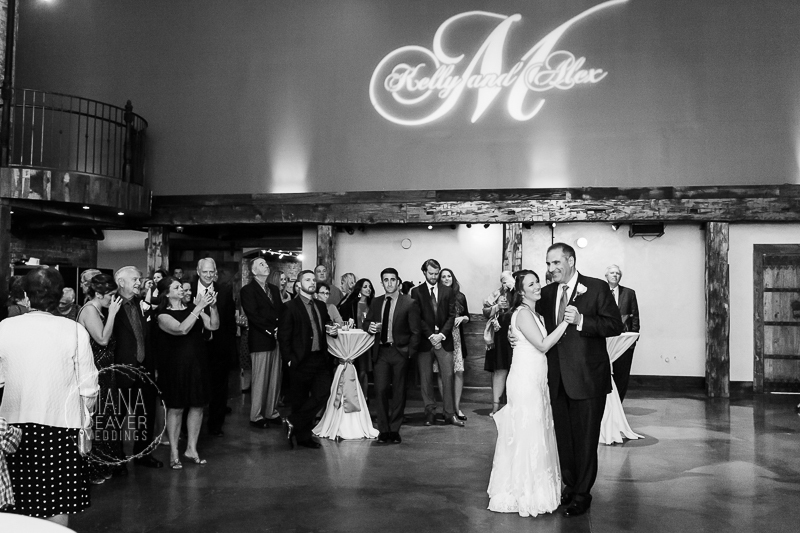 For the reception we loved their initial customized spotlight! 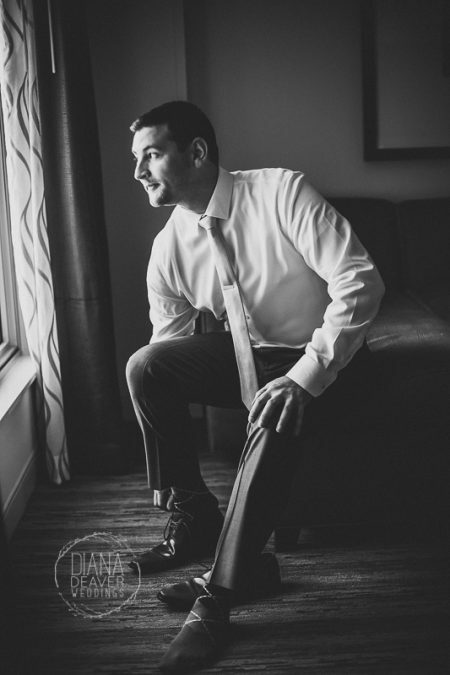 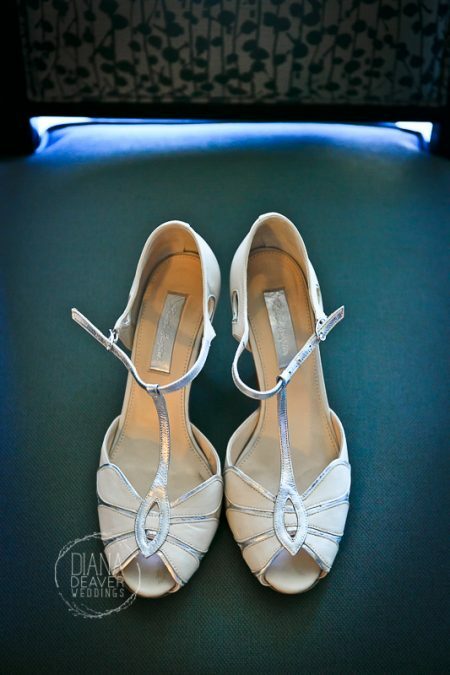 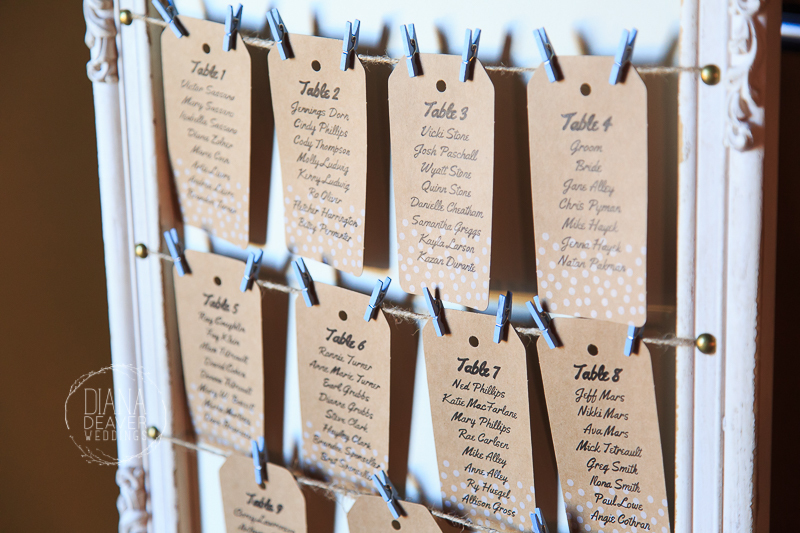 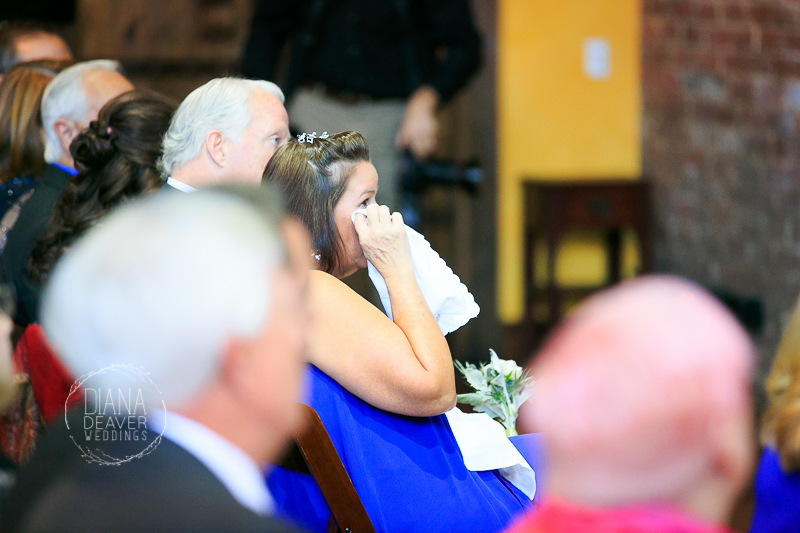 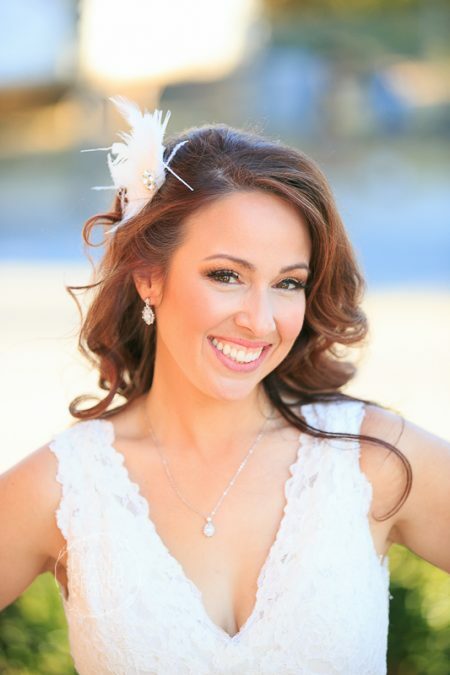 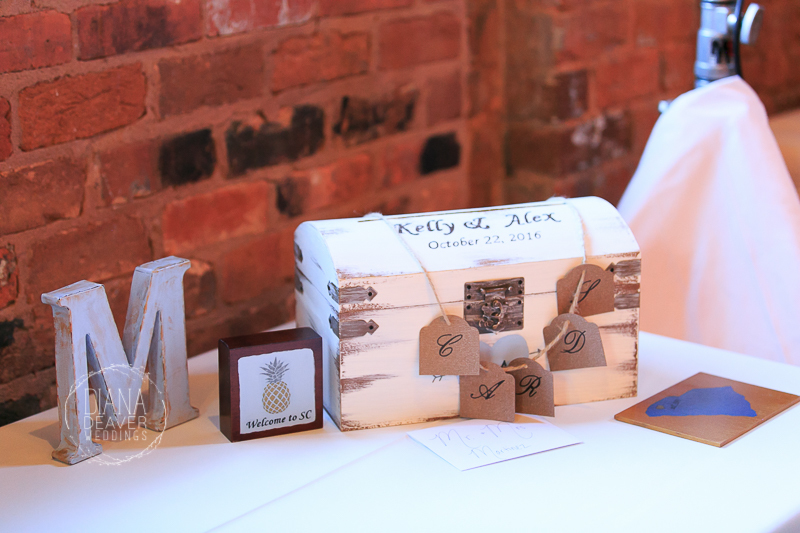 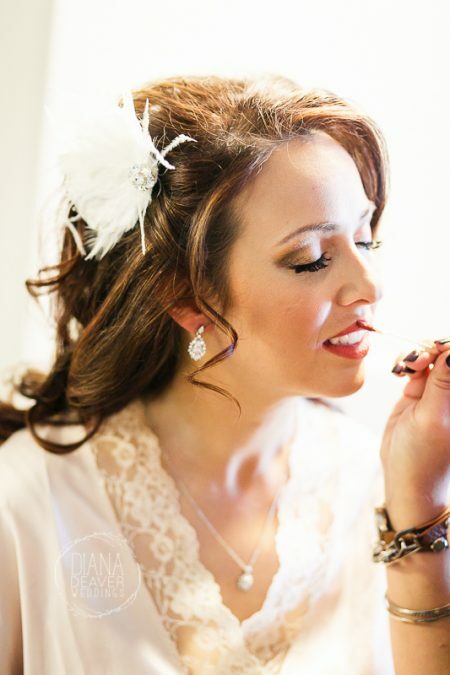 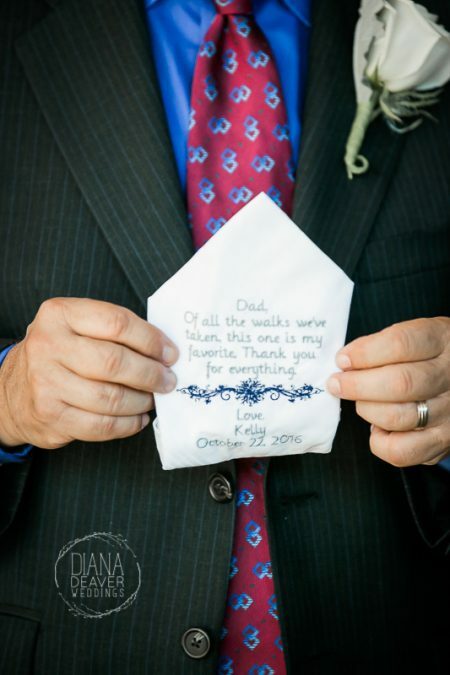 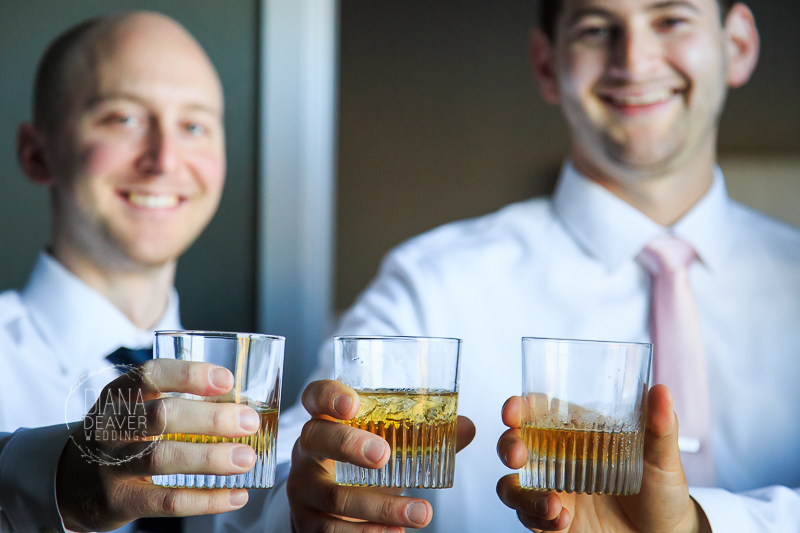 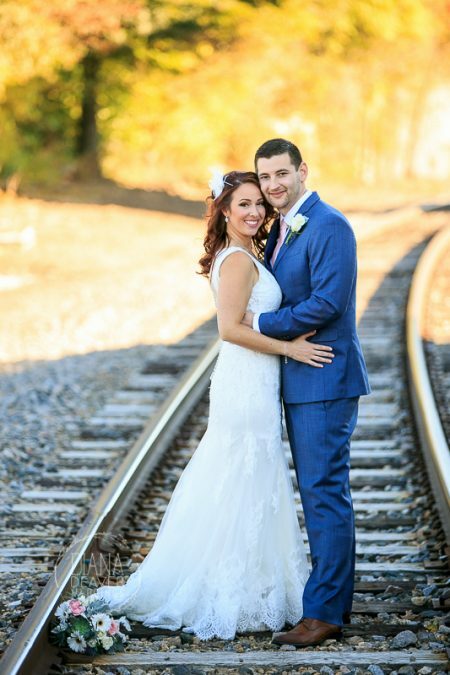 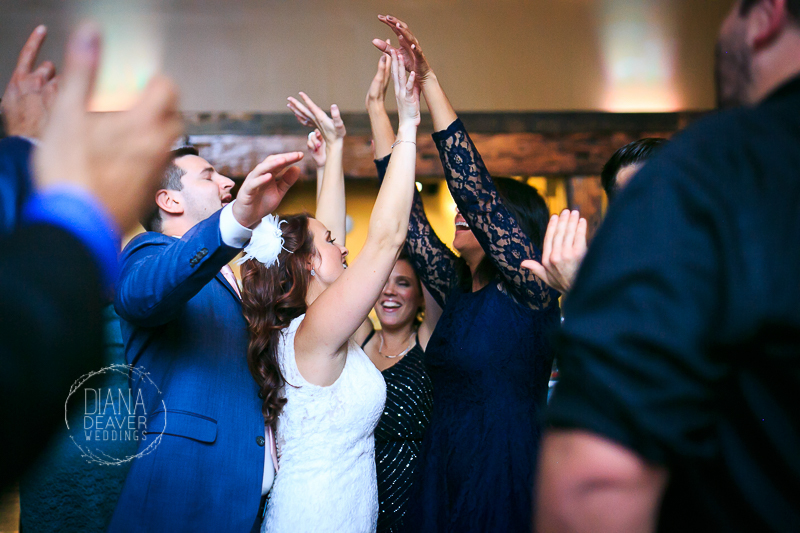 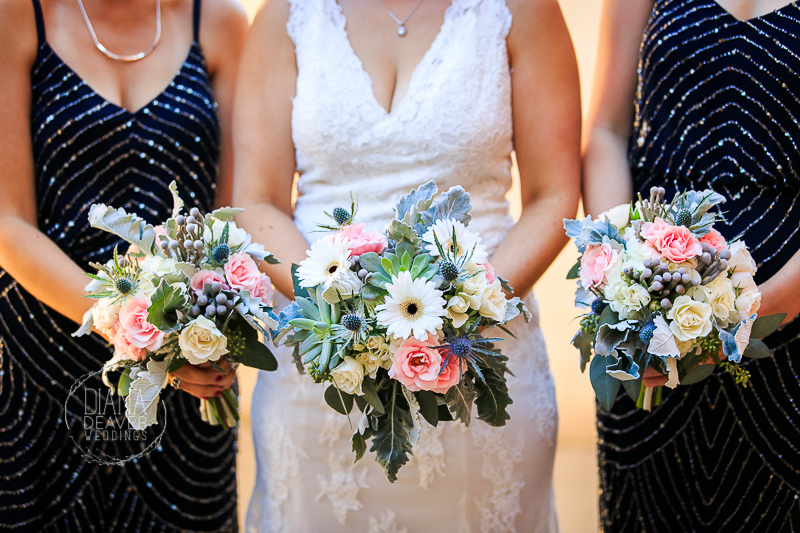 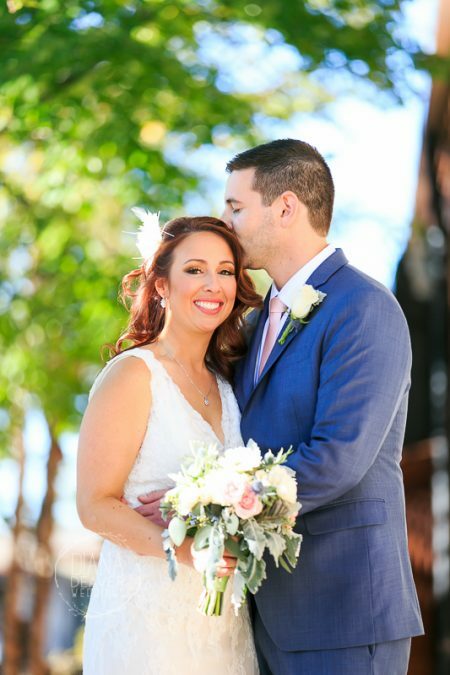 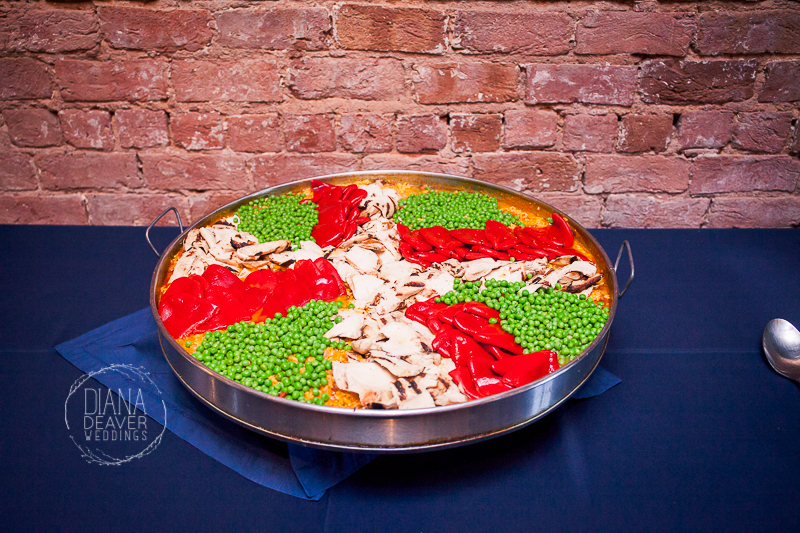 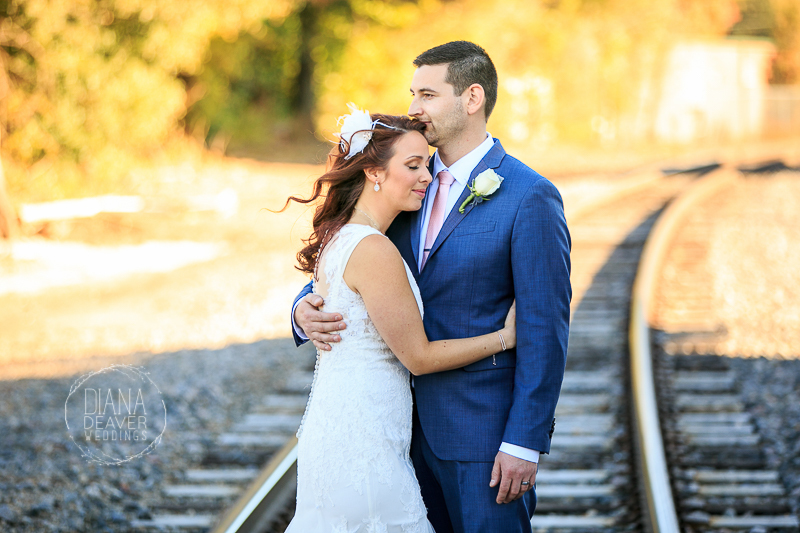 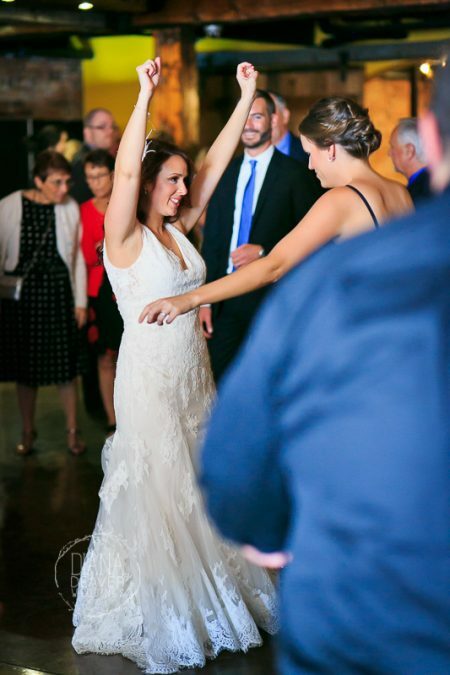 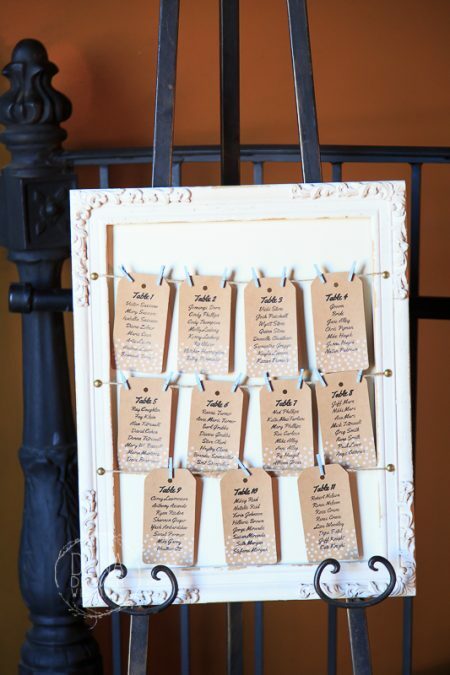 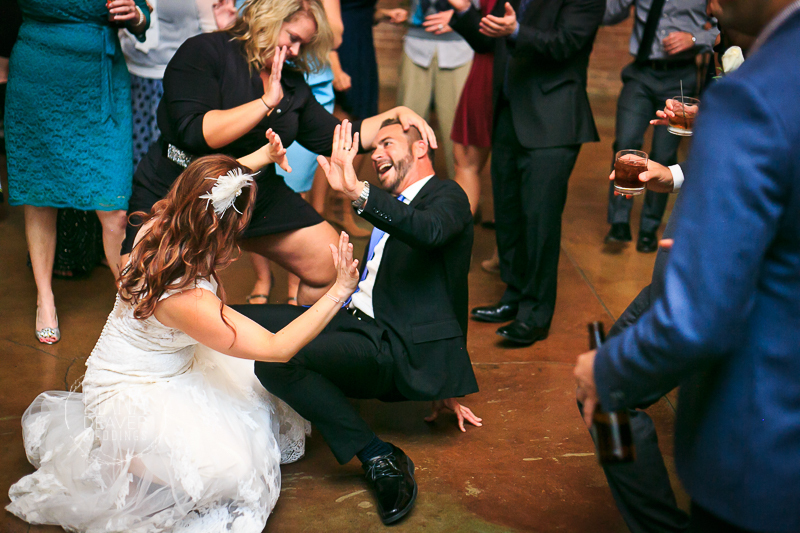 I hope you enjoy these sneak peaks at Alex and Kelly’s wedding!